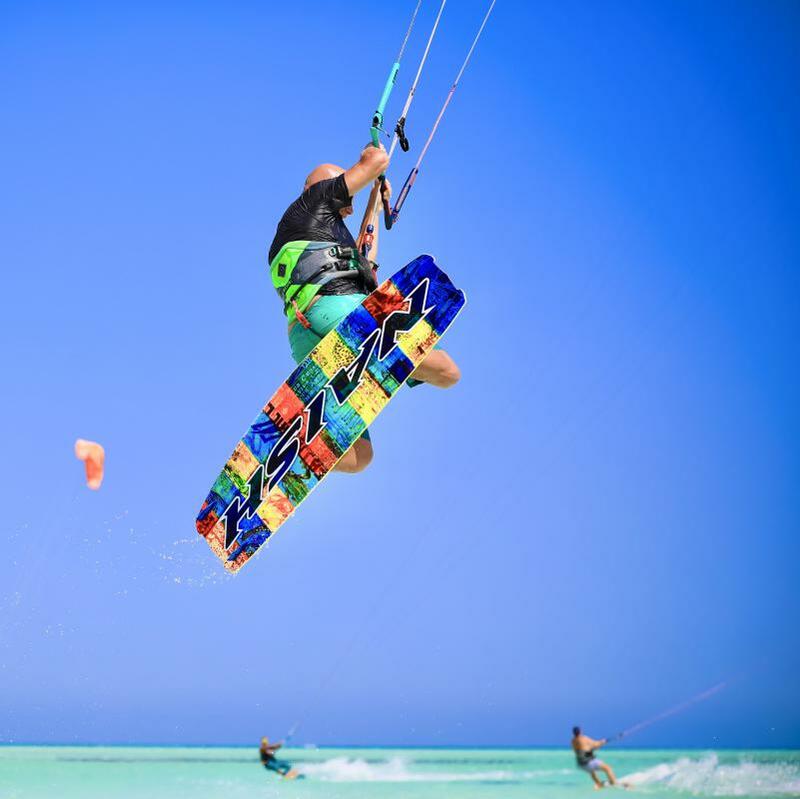 Intensive kiteboarding courses for beginners and advanced kiters with a 100 % guarantee of your results, quickly and safely! 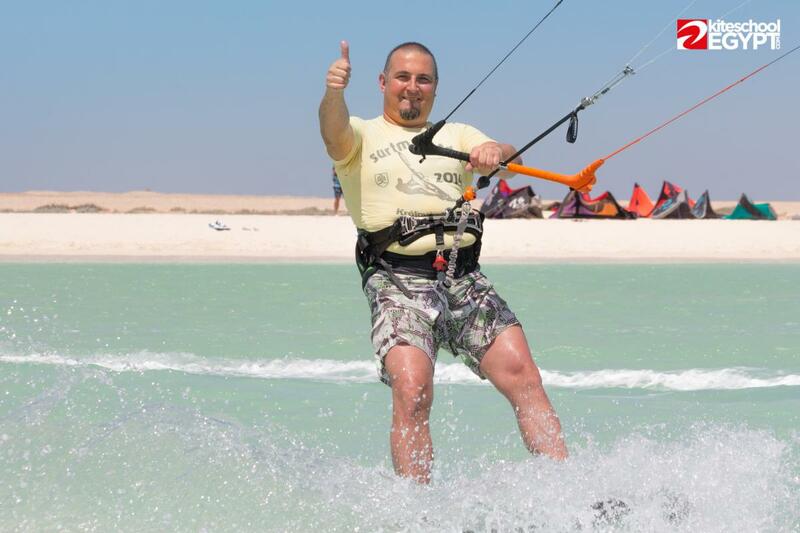 New in the winter season 2015/2016. 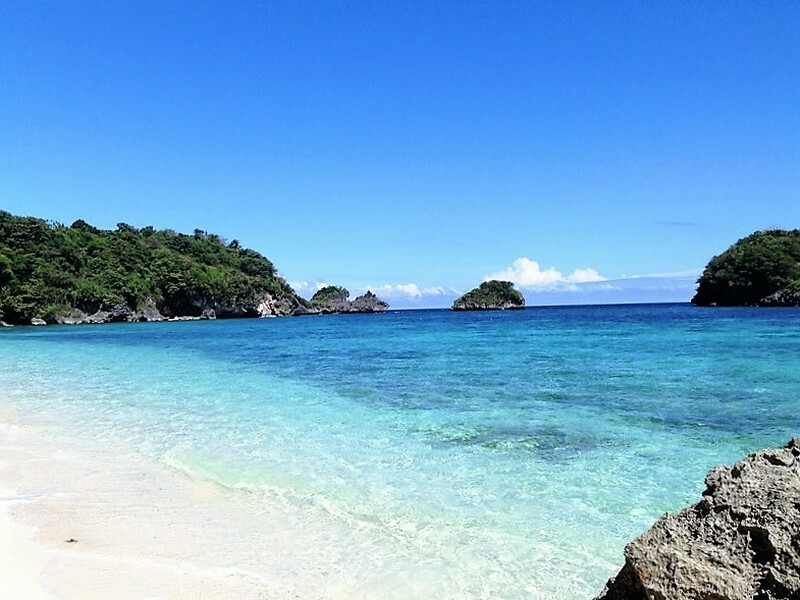 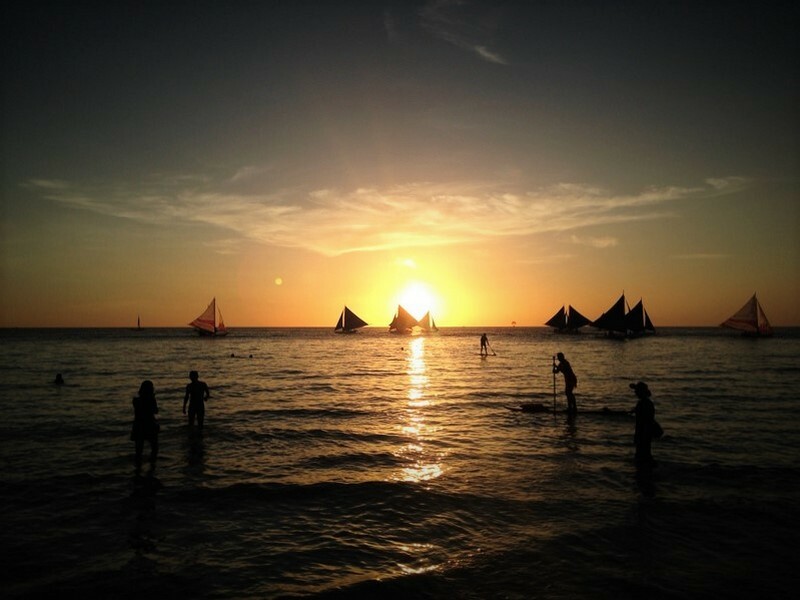 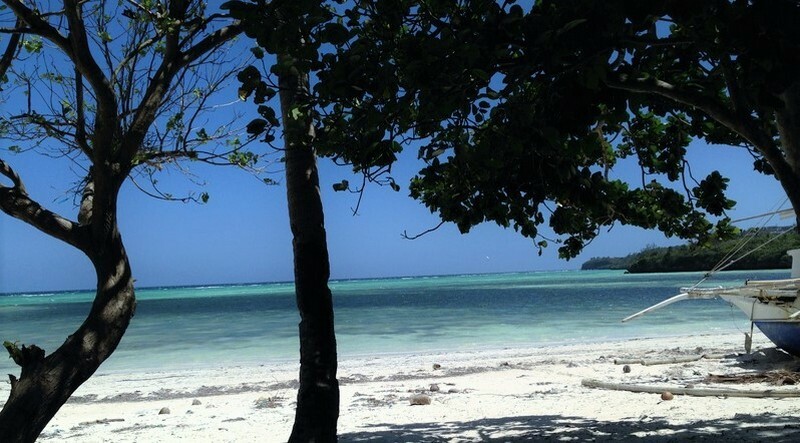 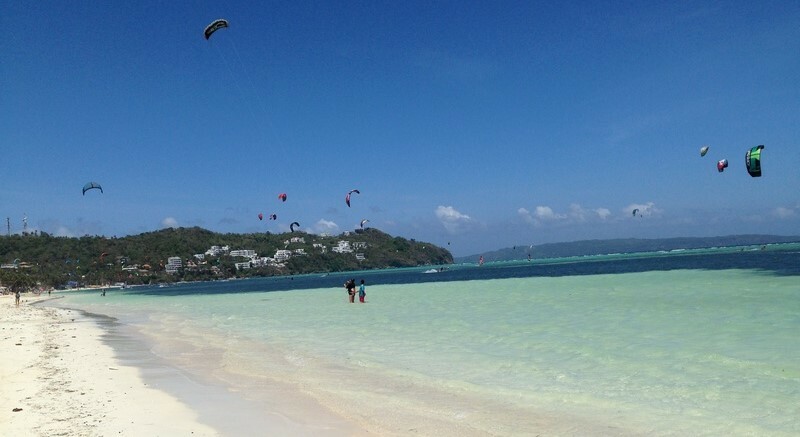 Kiteboarding courses for beginners on the beautiful Philippines island of Boracay. 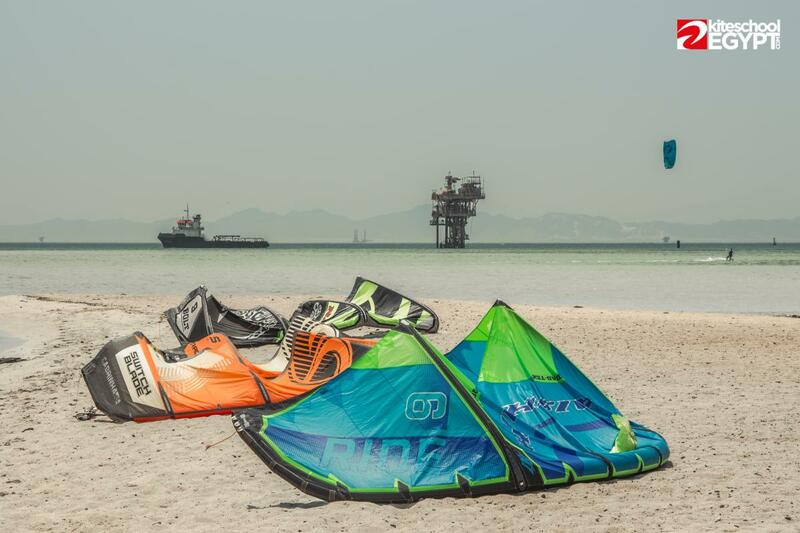 Don't know what gift buy for your closest ones? 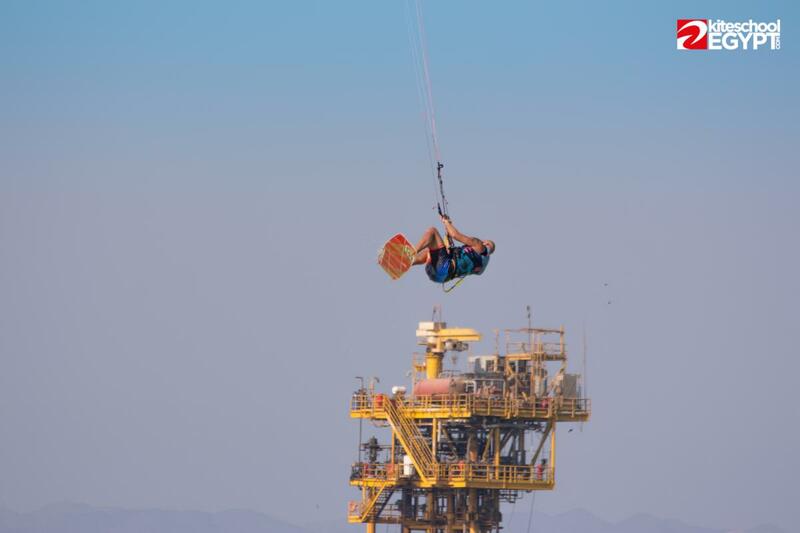 Surprise them! 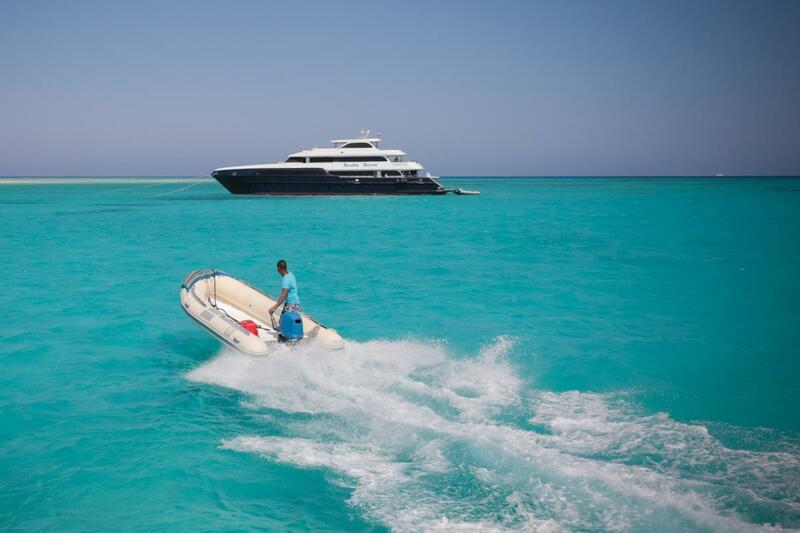 Give them as a gift perfect and unforgettable experience. 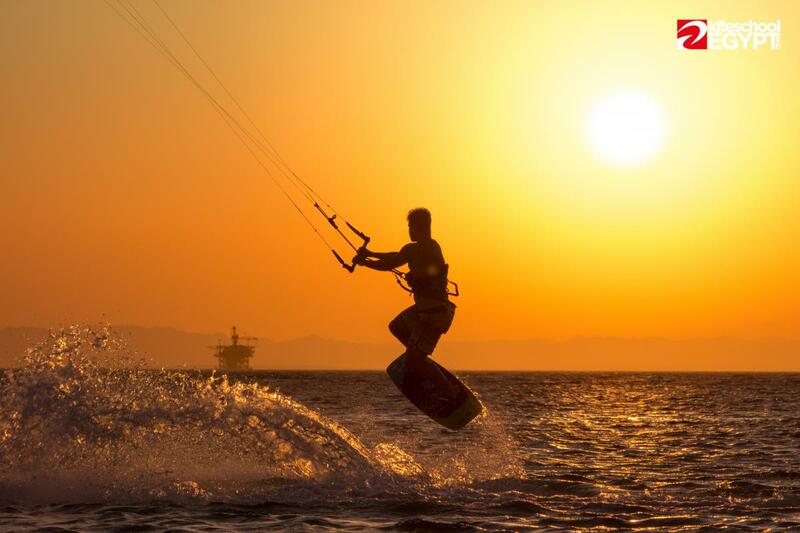 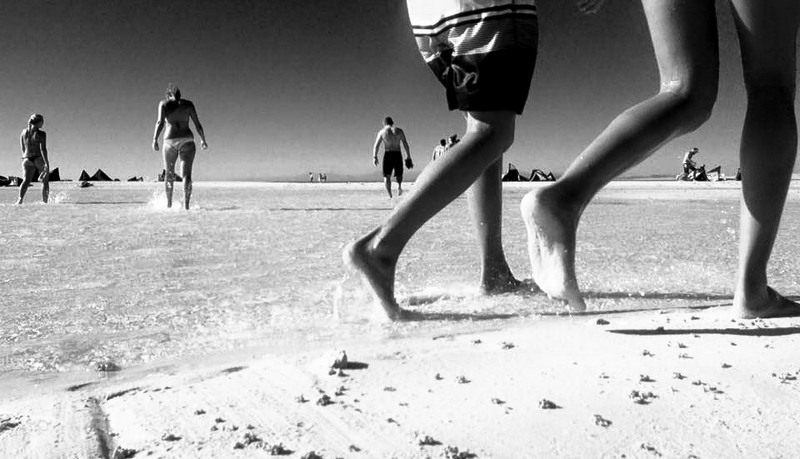 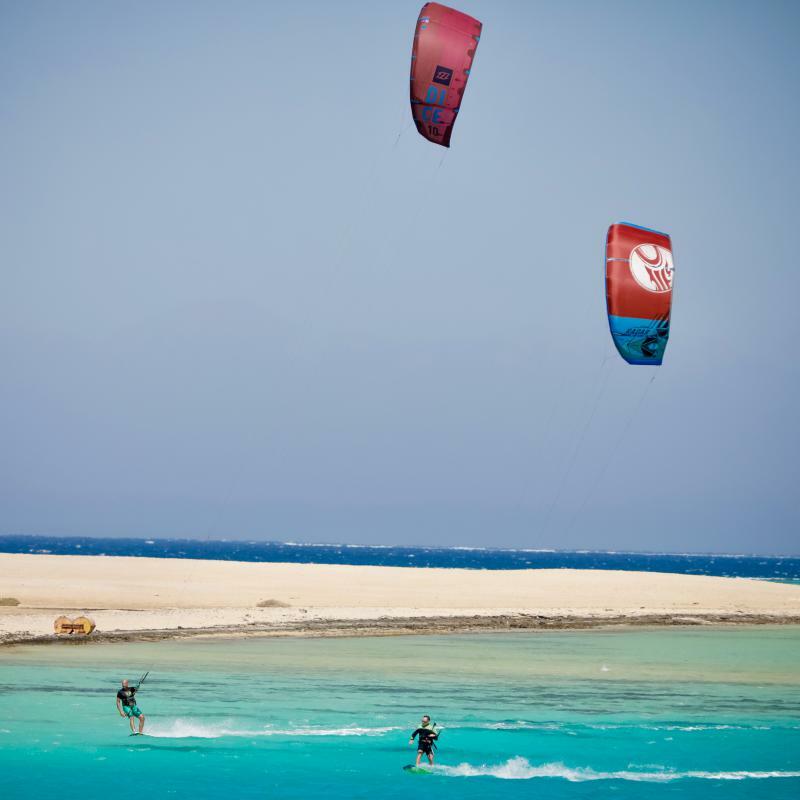 Do you want to kite or learn kiteboarding on the most beautiful places? 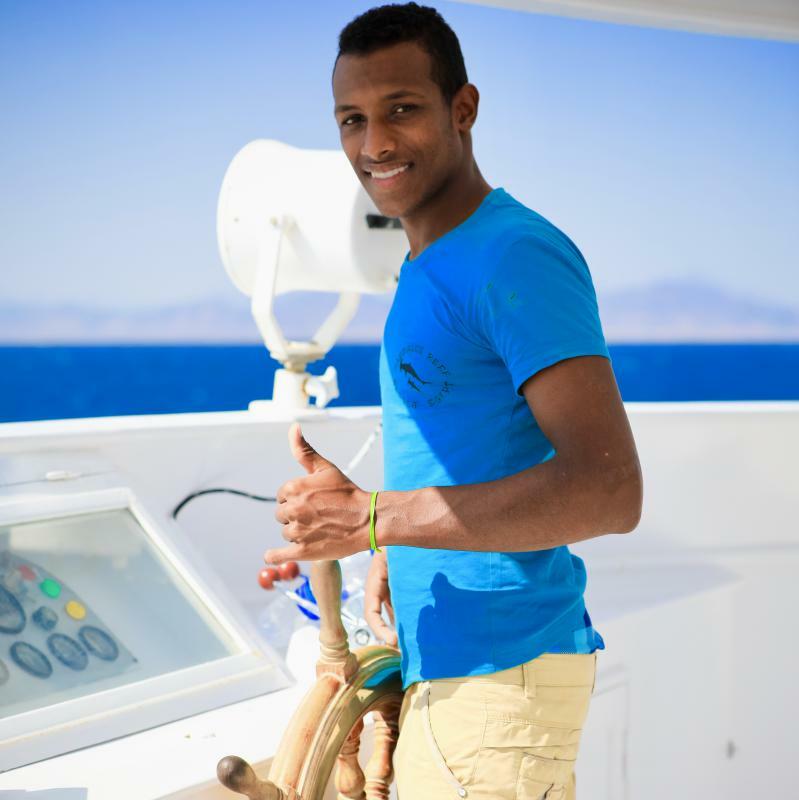 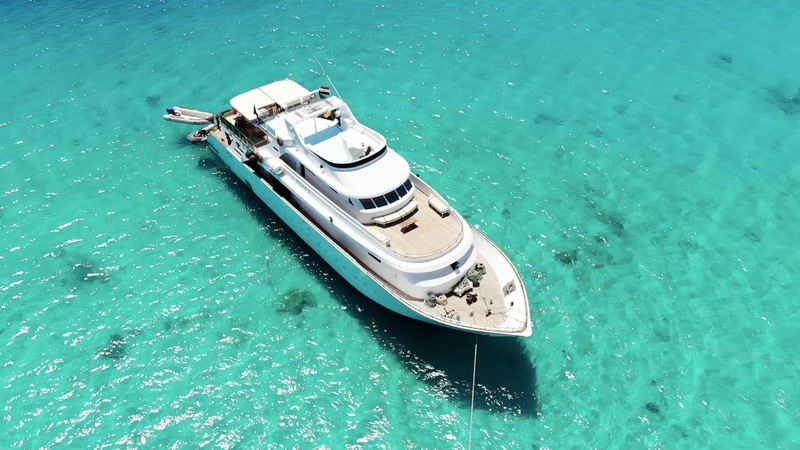 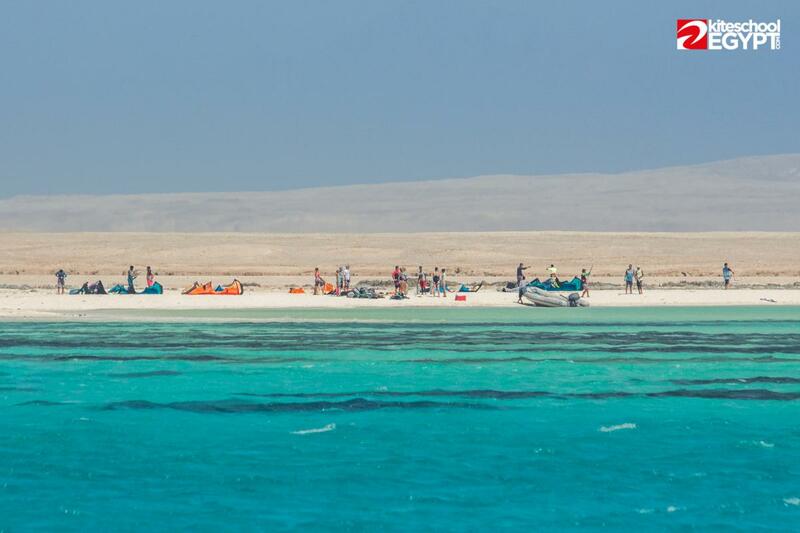 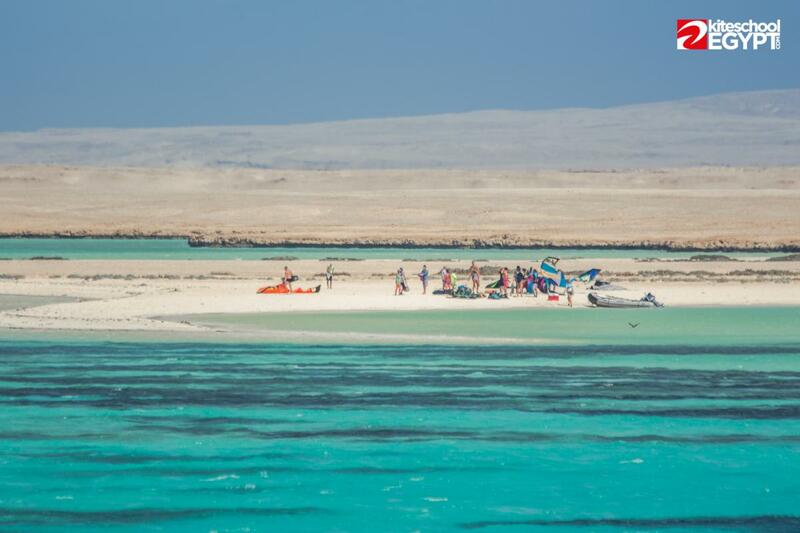 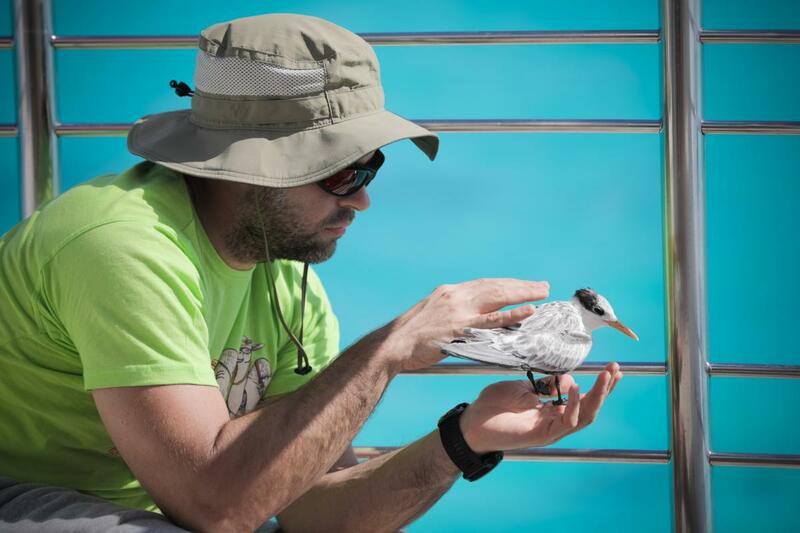 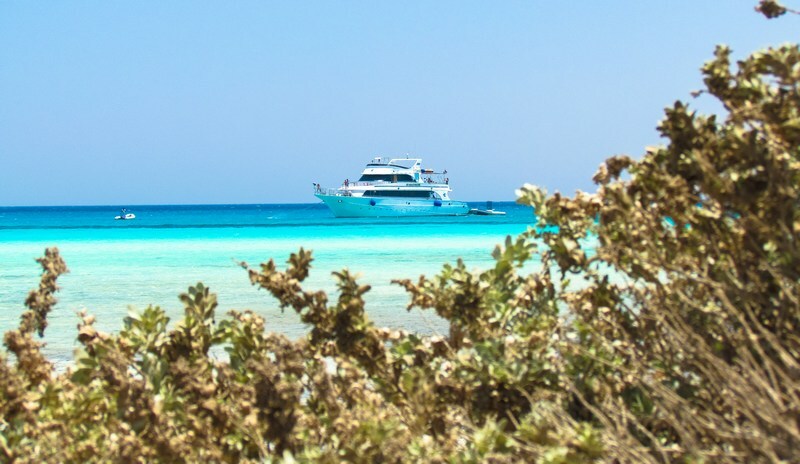 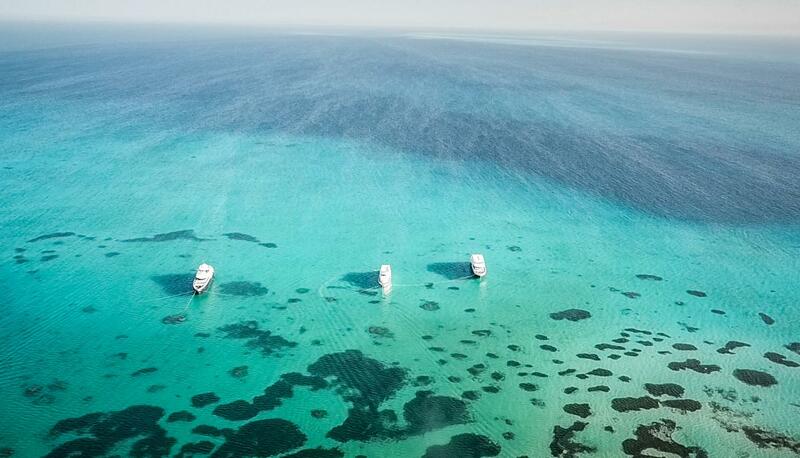 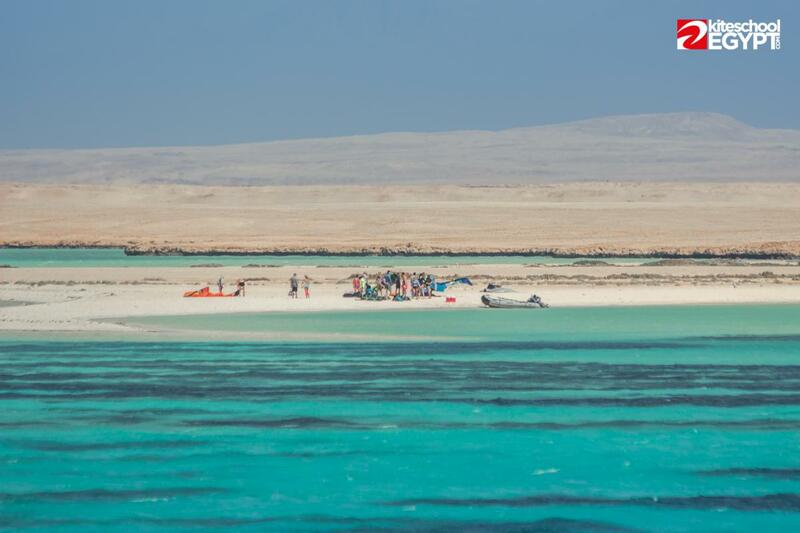 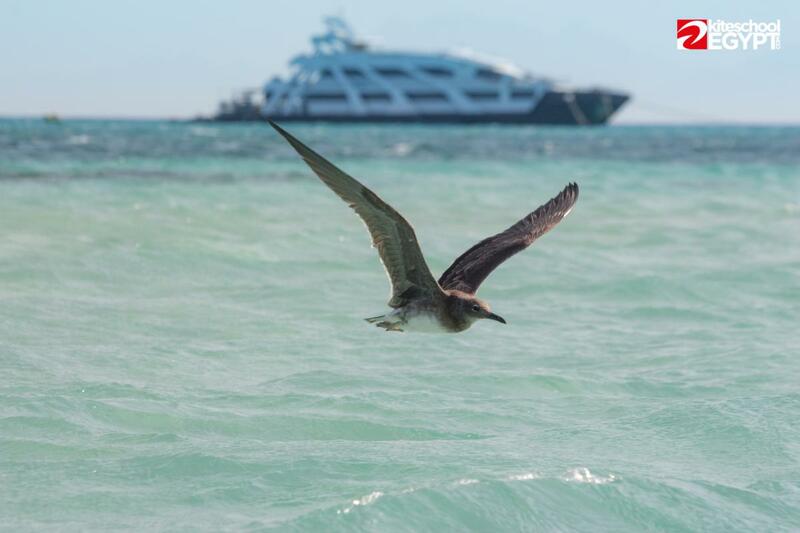 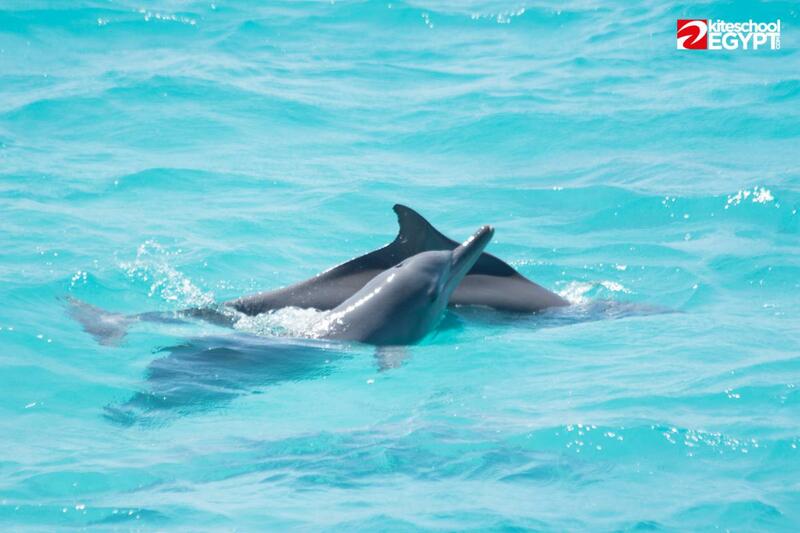 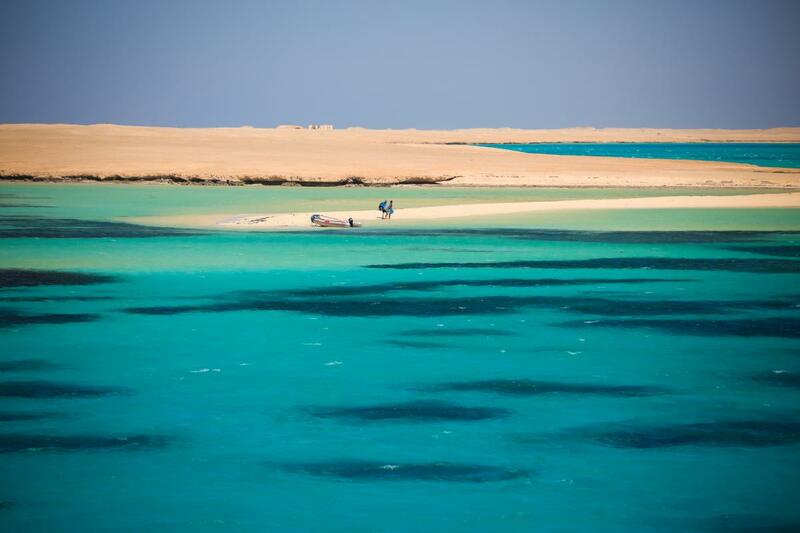 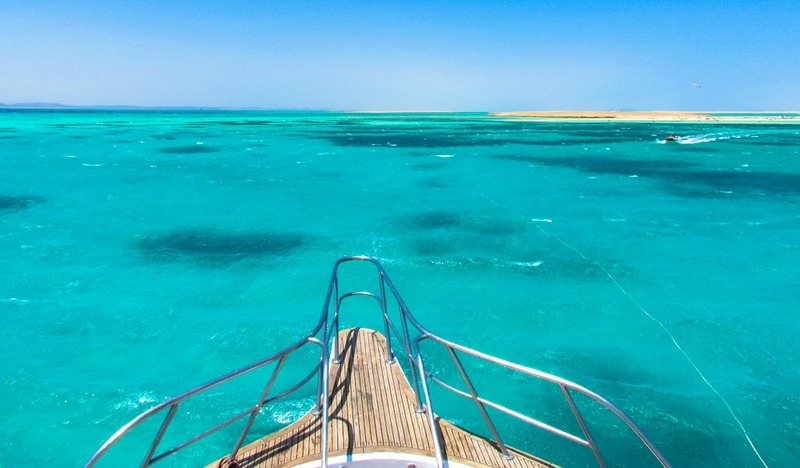 Daily or weekly boat trips to the Red Sea islands. 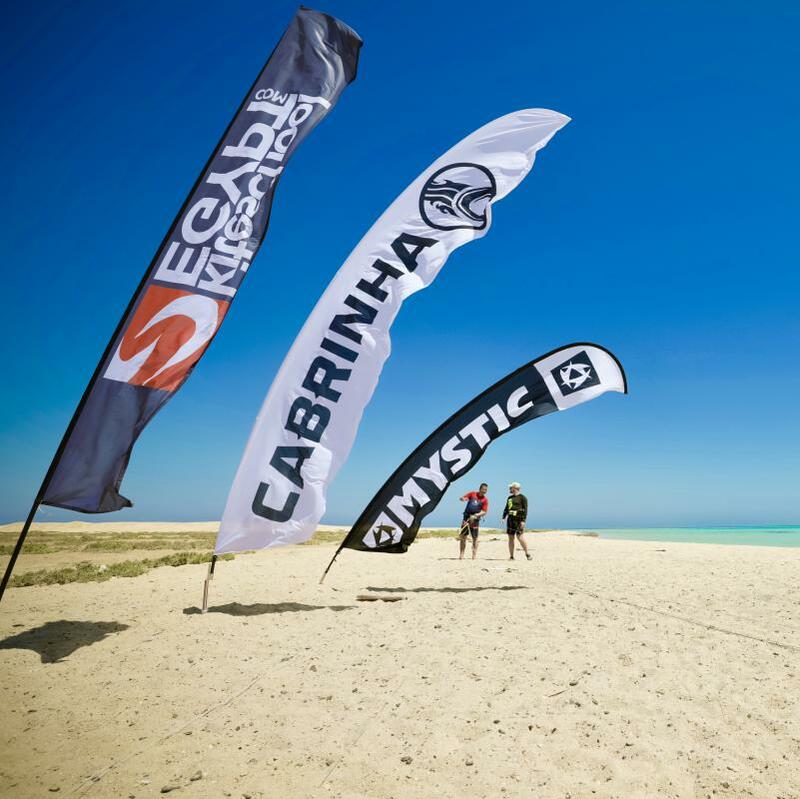 SUN AND WIND ALL YEAR ROUND? 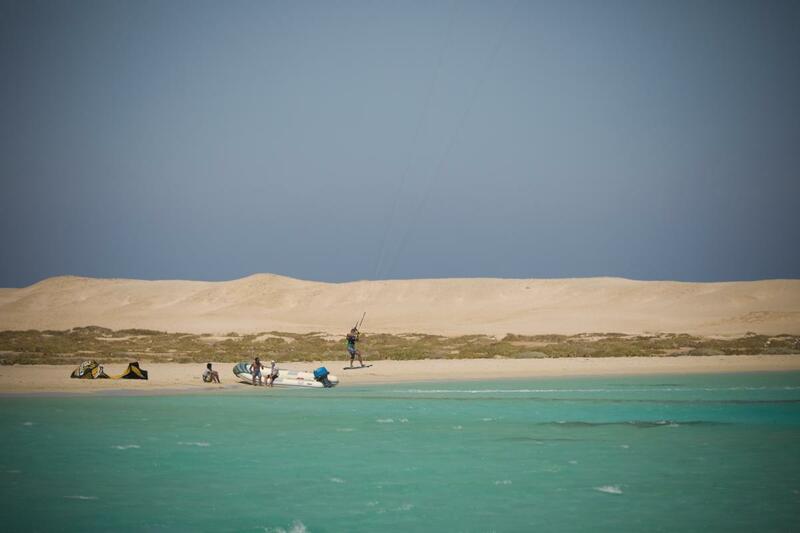 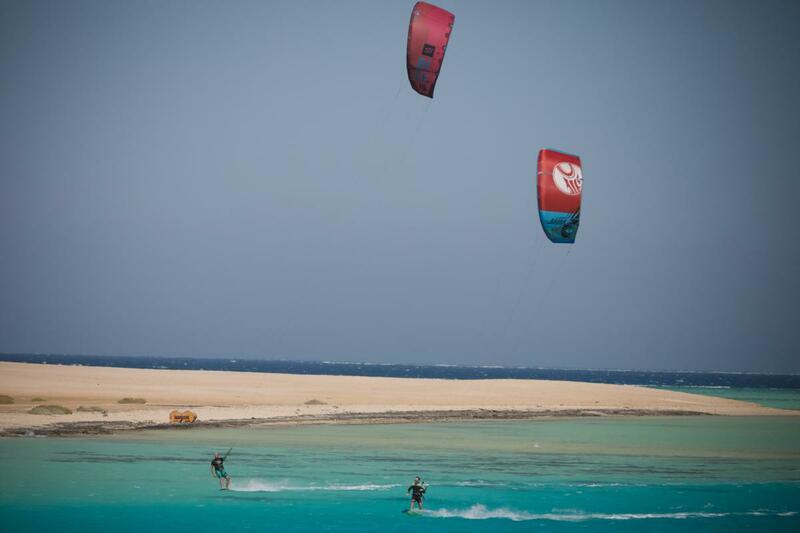 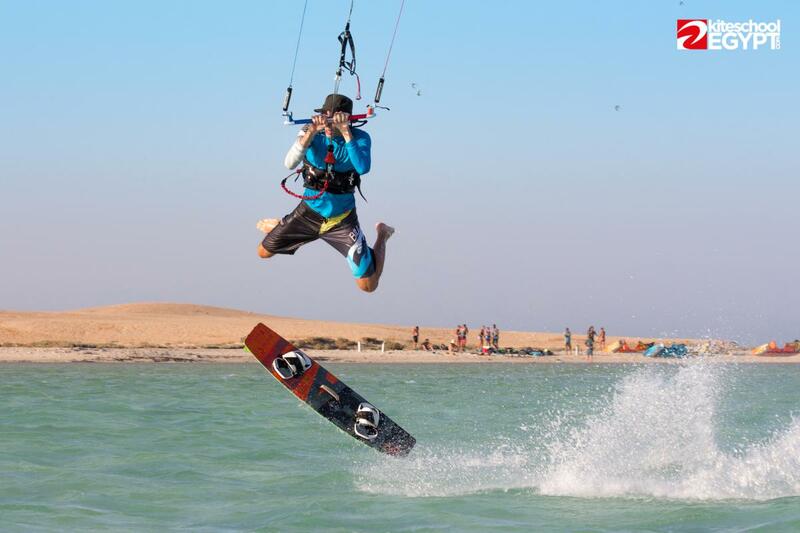 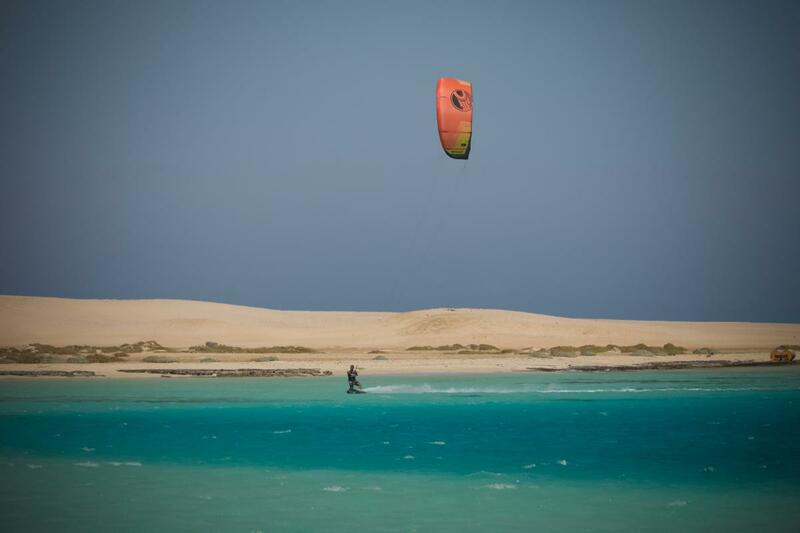 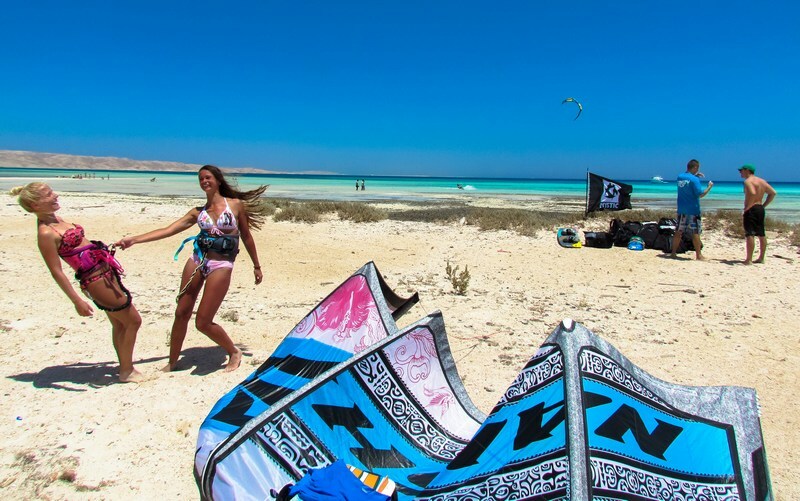 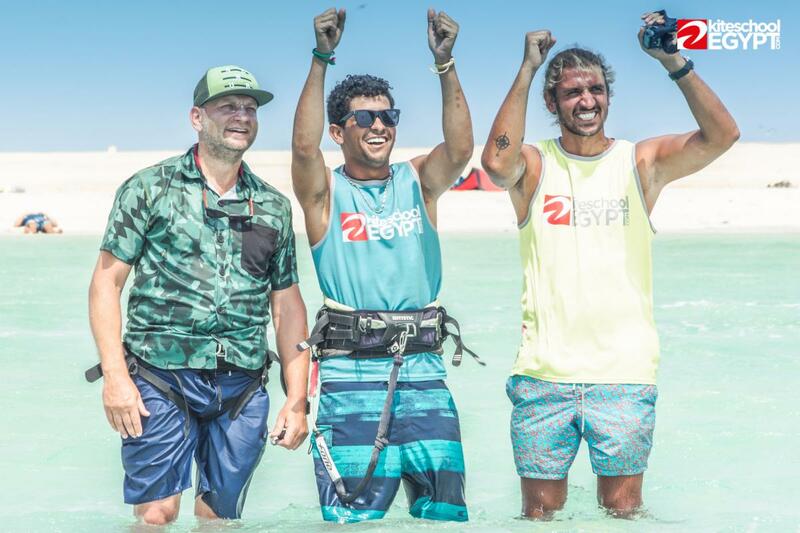 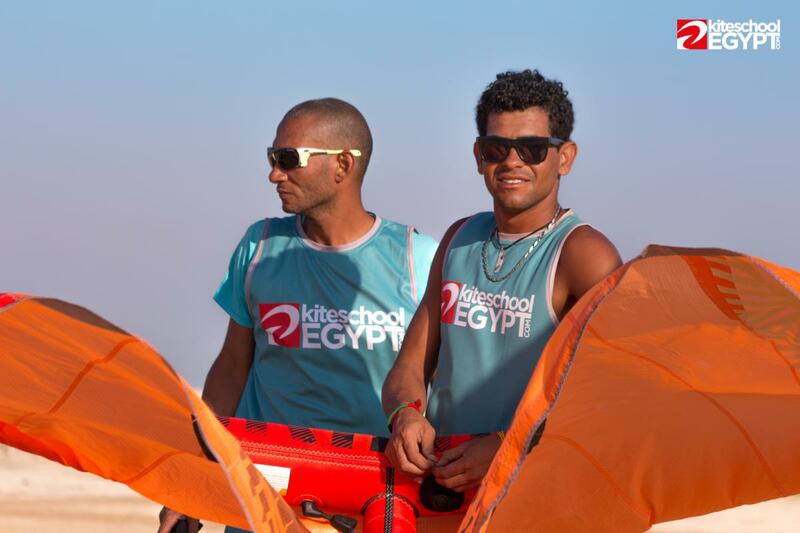 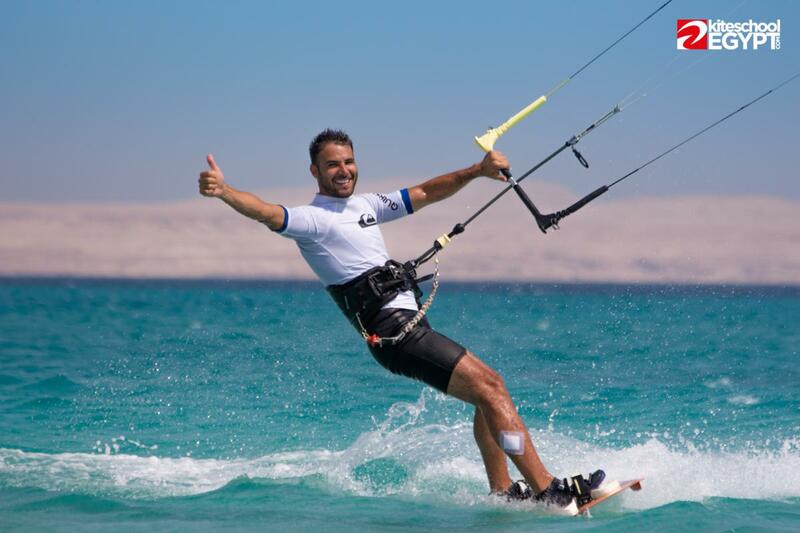 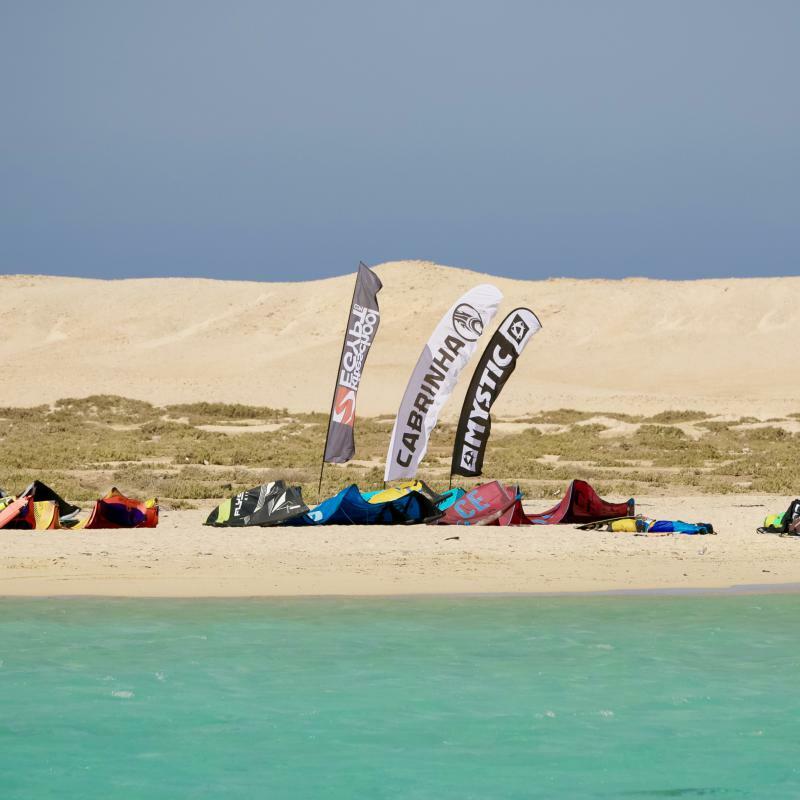 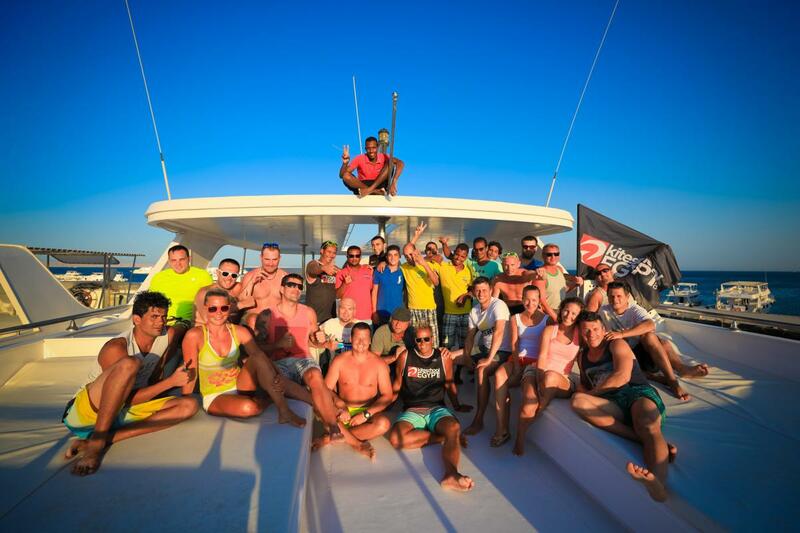 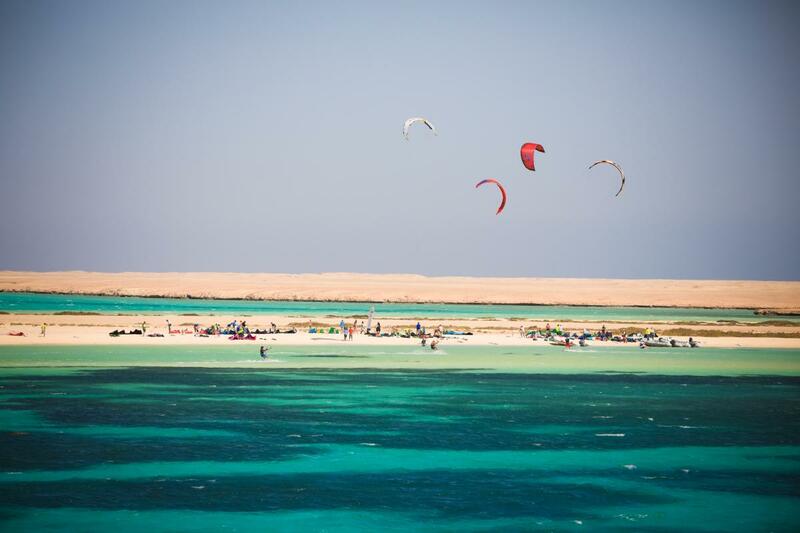 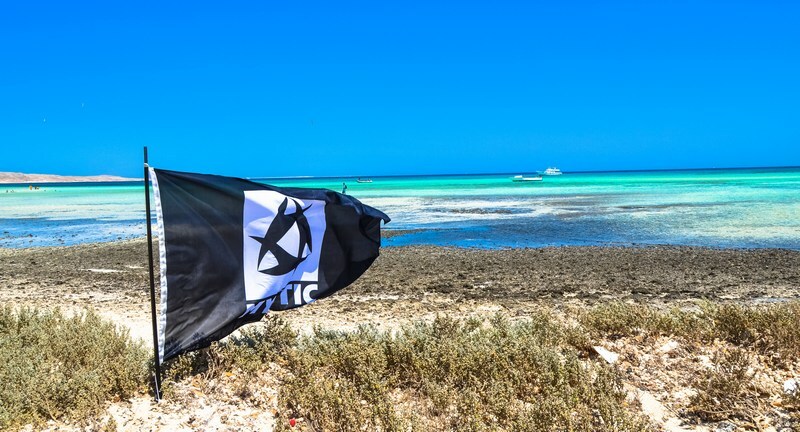 Welcome to the website of our Kite school located at one of the best places for learning kitesurfing in Hurghada. 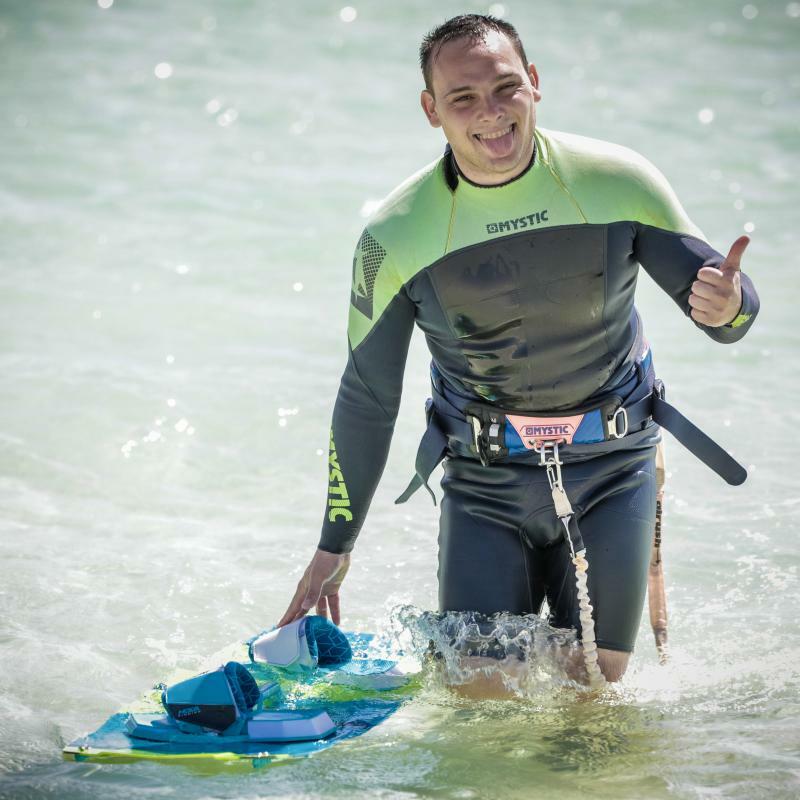 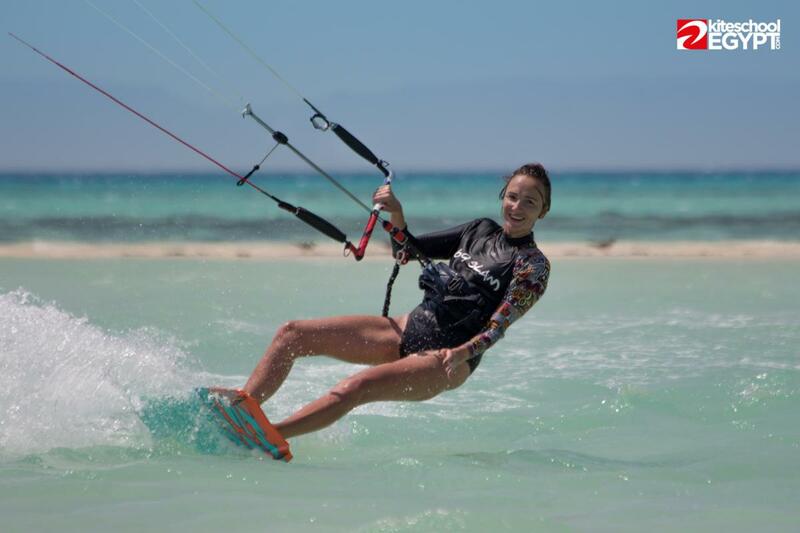 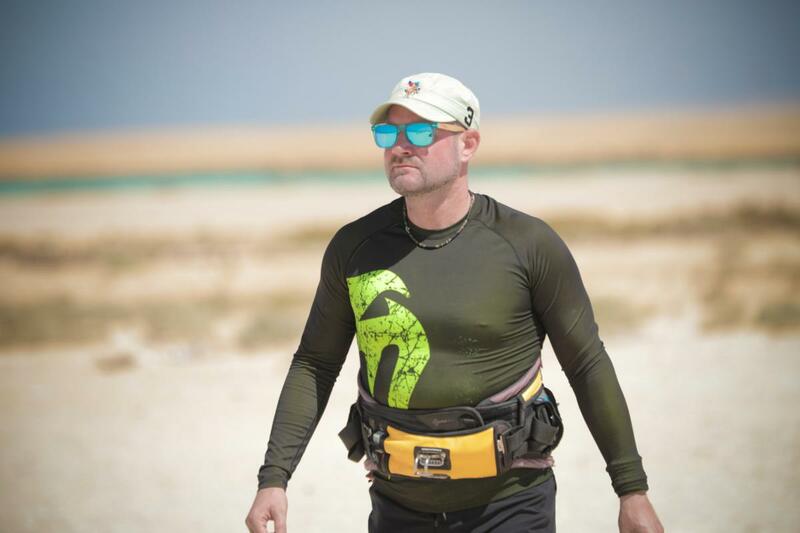 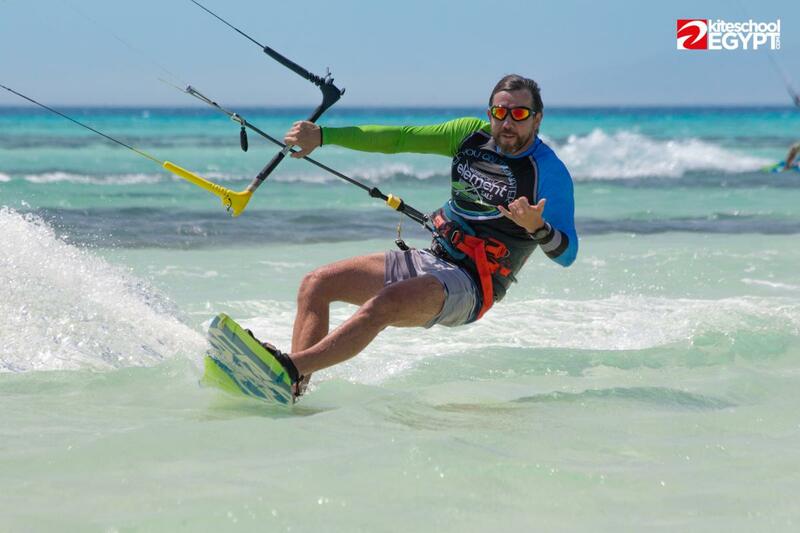 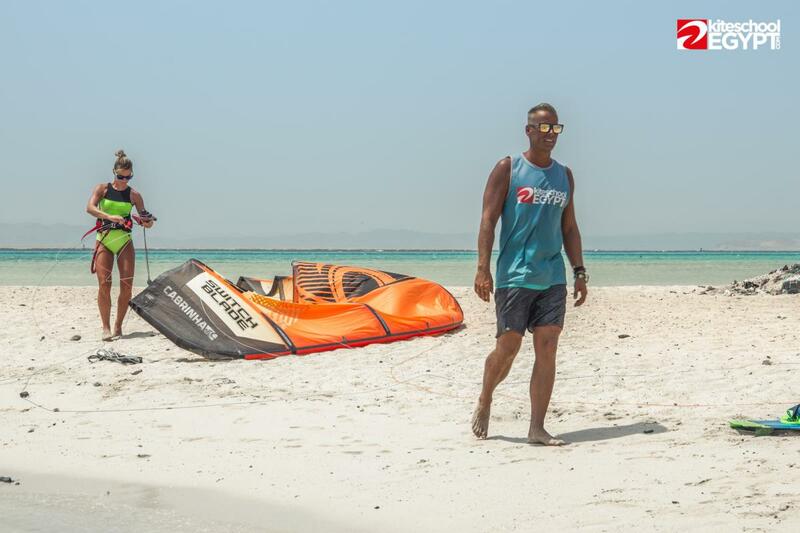 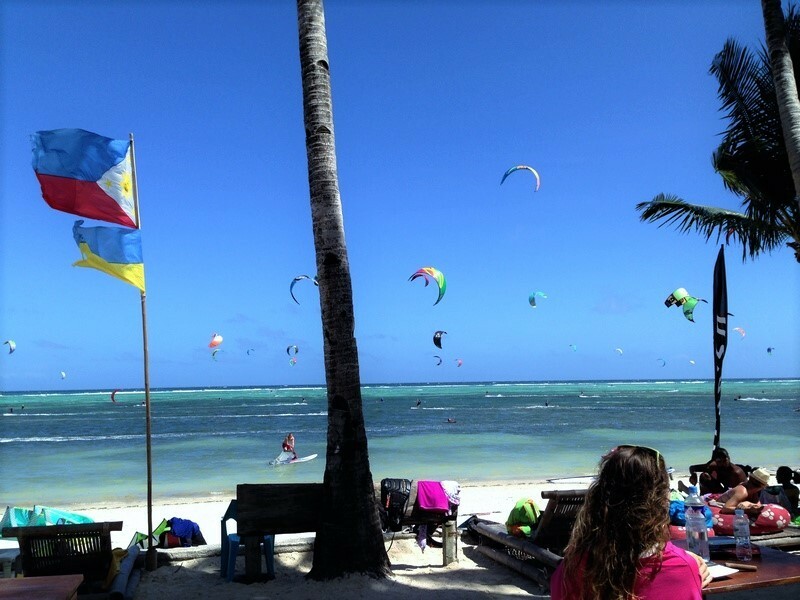 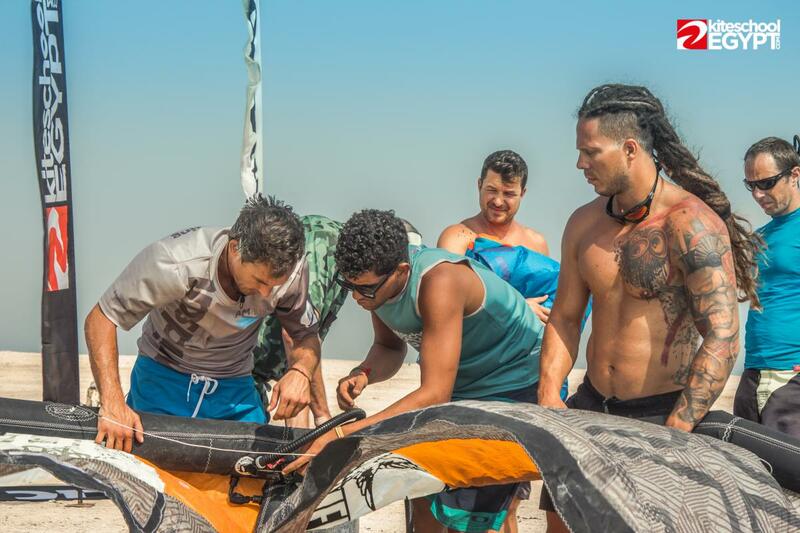 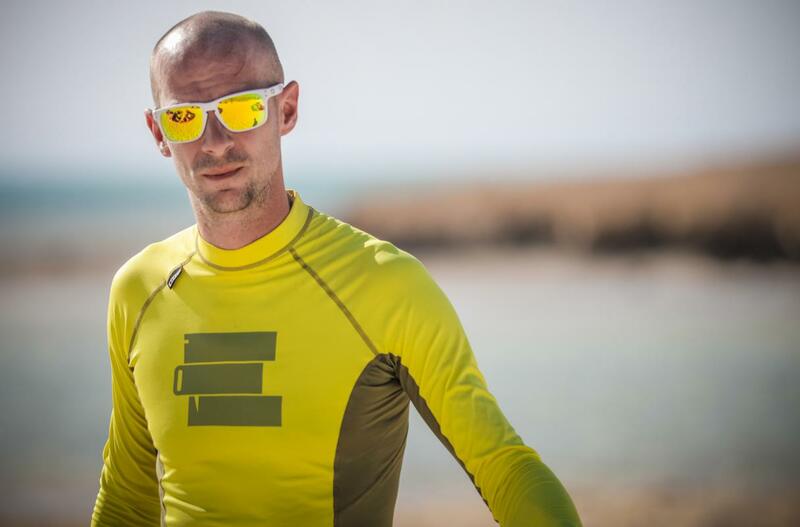 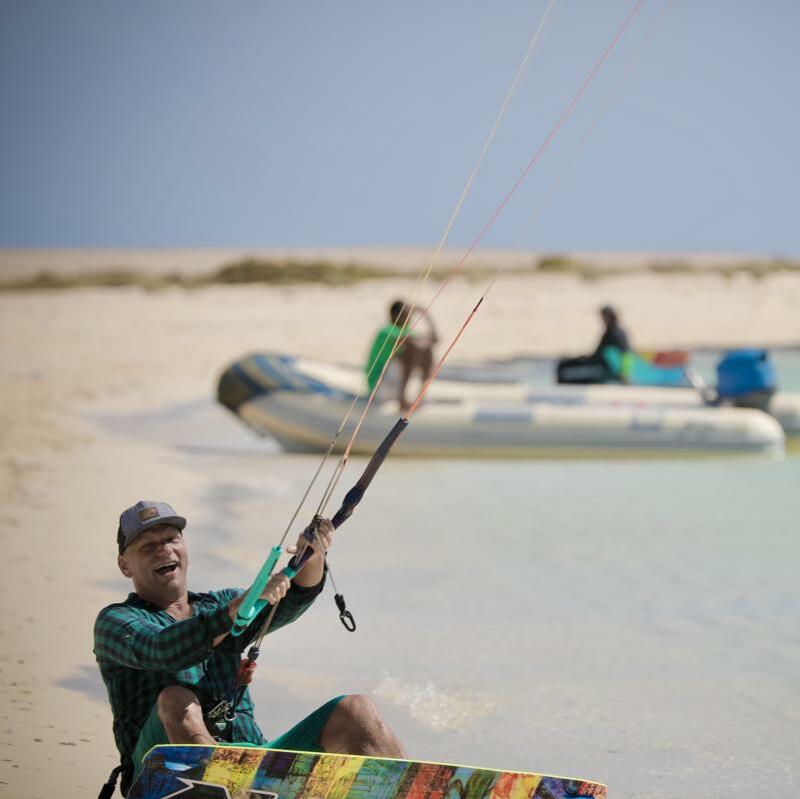 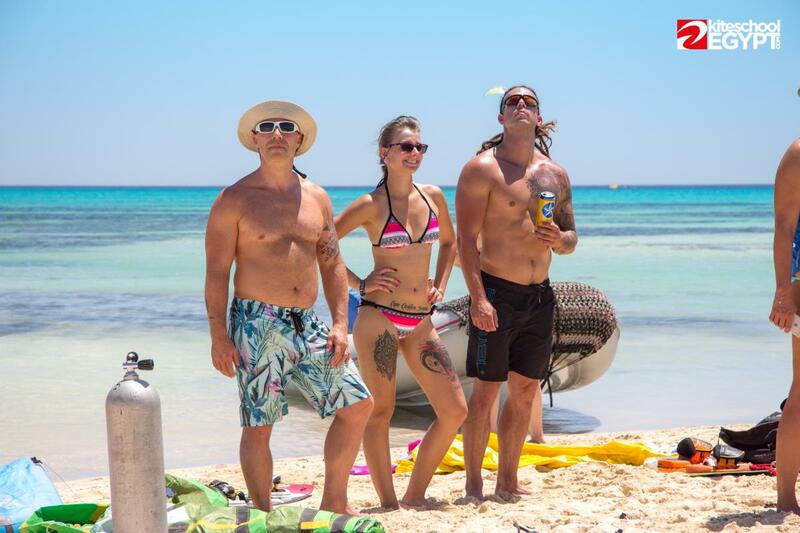 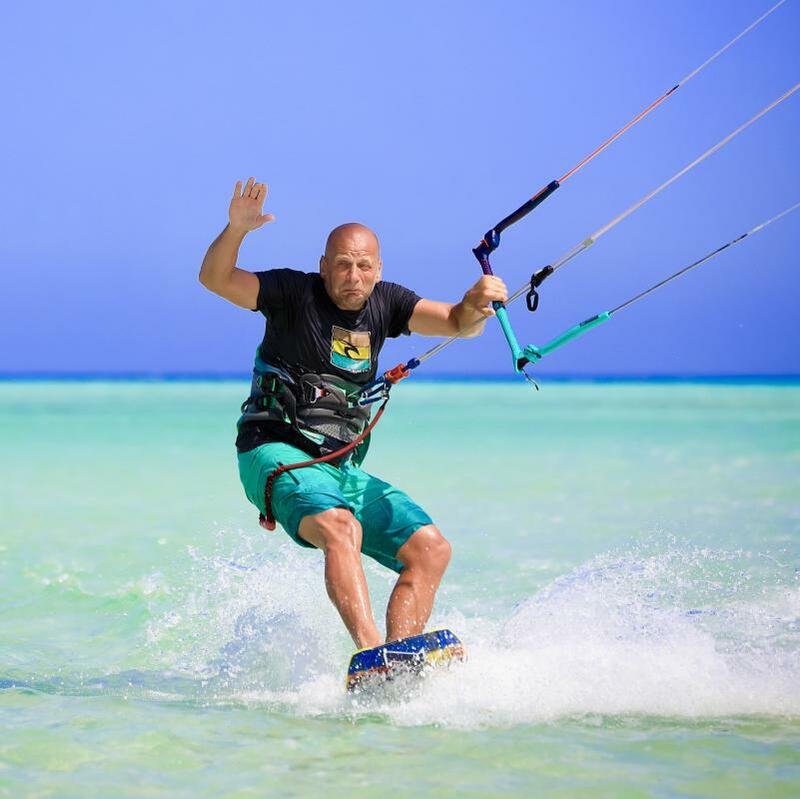 We know that the basis for quick progress in learning kitesurfing is a place with shallow and flat water, where steady wind blows and where the weather is pleasantly warm. 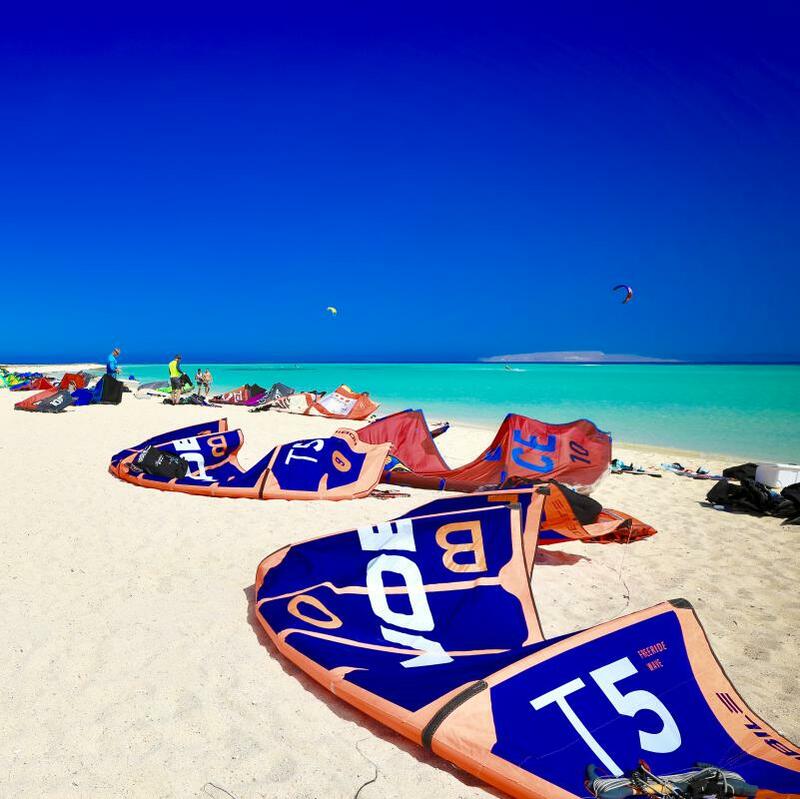 All year round in Hurghada, we provide intensive Kitesurfing lessons for beginners from 9 years of age, kitesurfing courses for advanced kiters, we rent the latest models of kitesurfing equipment from companies CABRINHA and MYSTIC, we organize Kite Safari and downwind kitesurf trips in Hurghada, all of this for you. 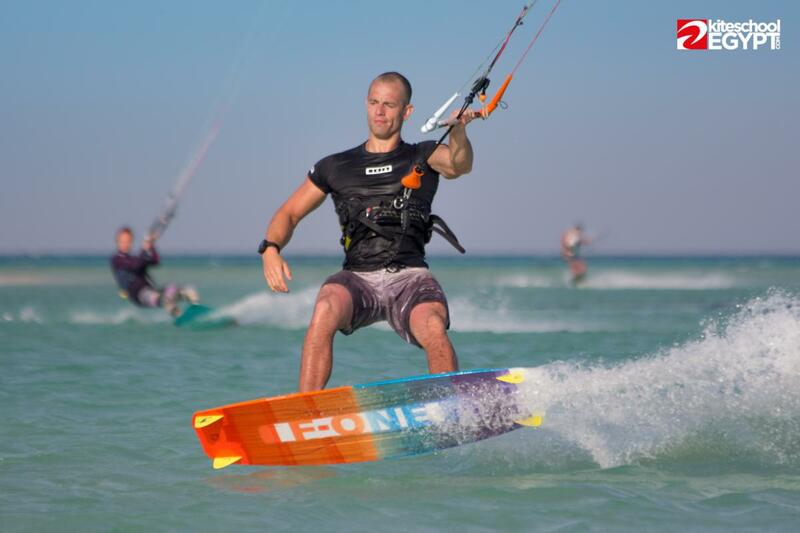 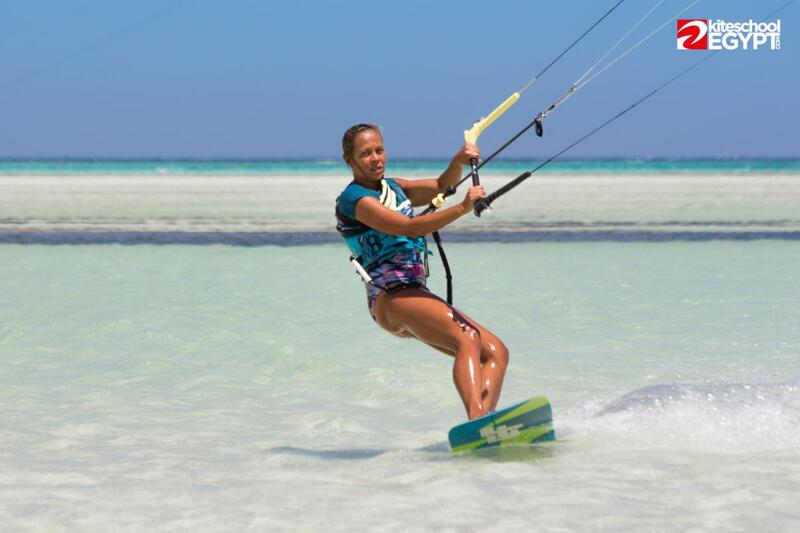 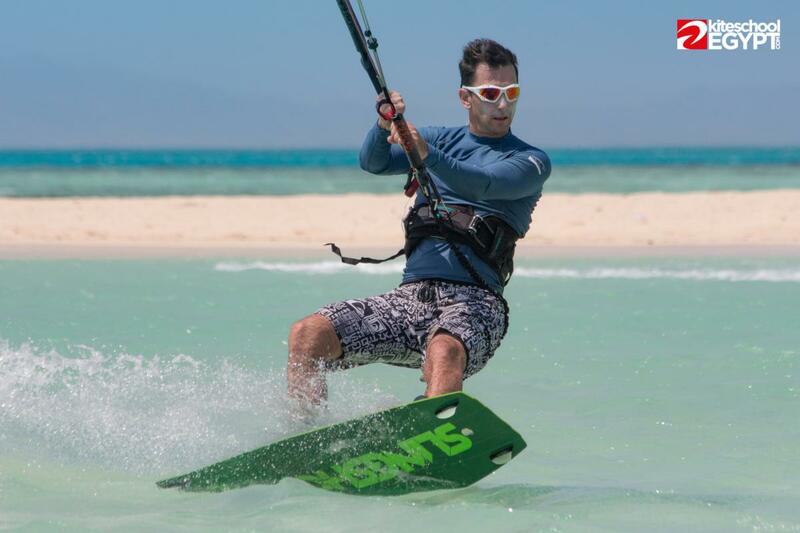 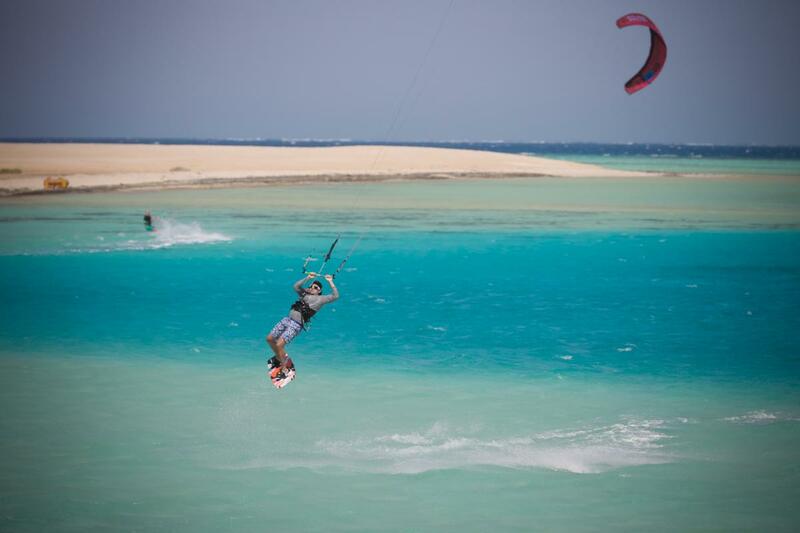 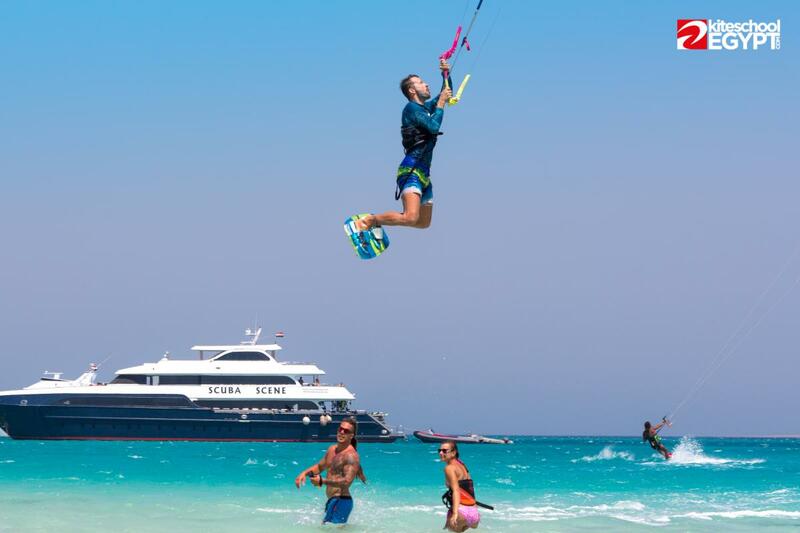 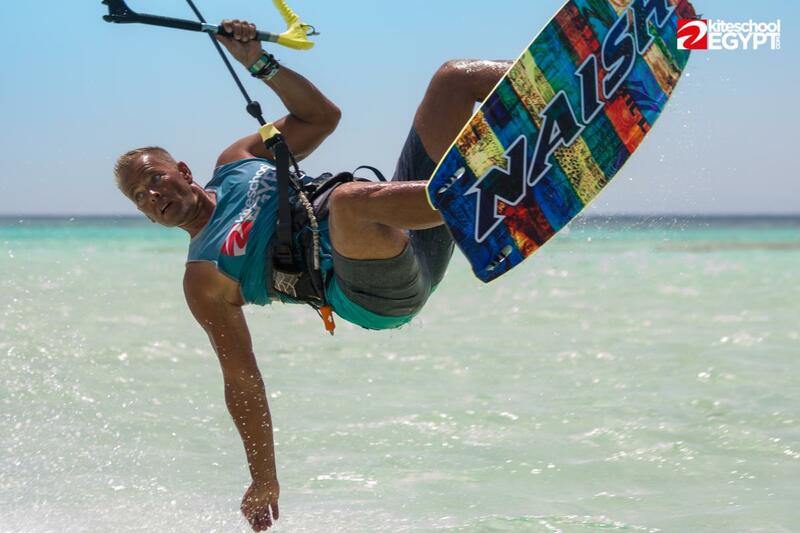 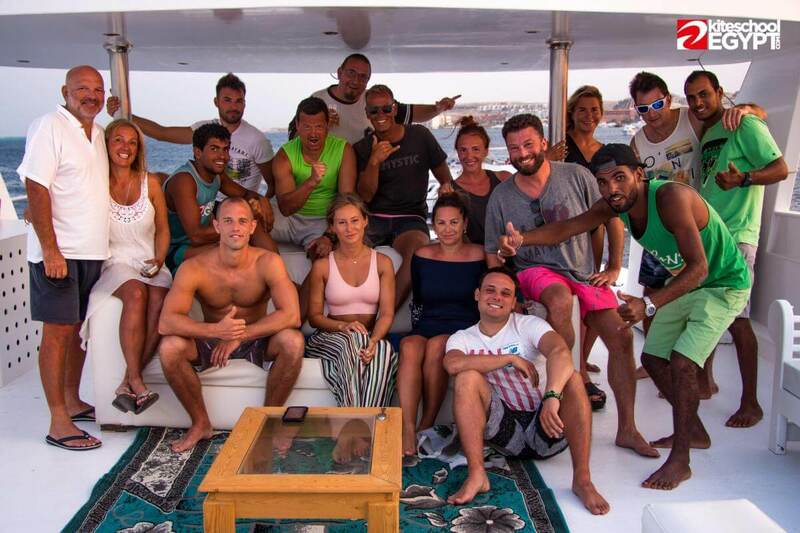 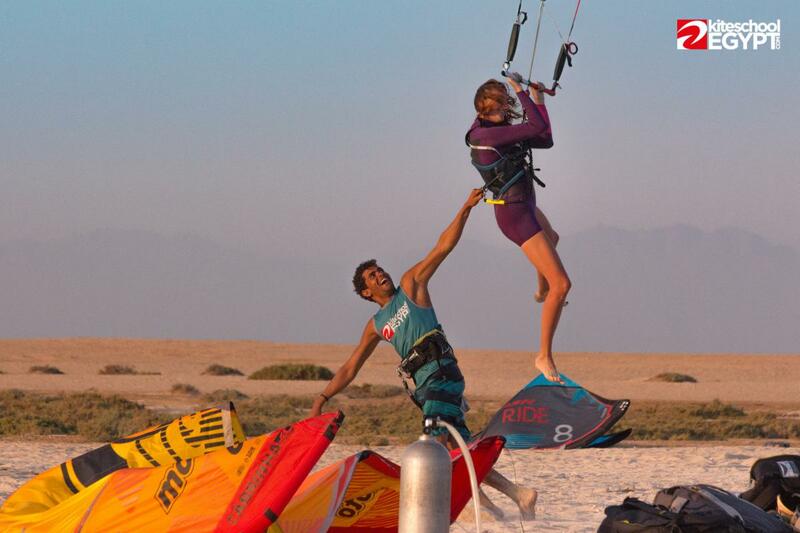 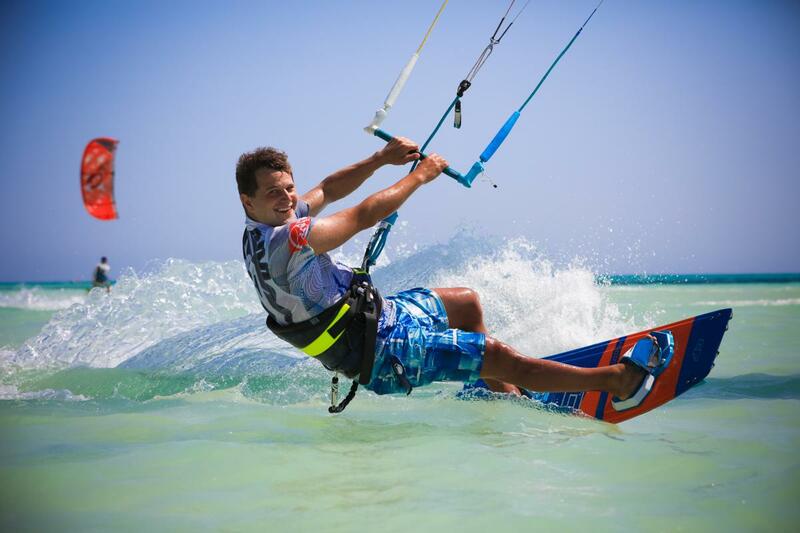 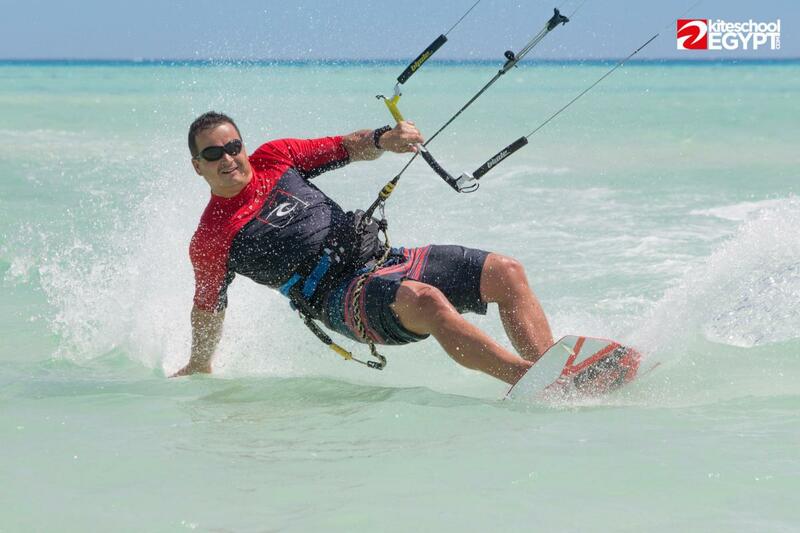 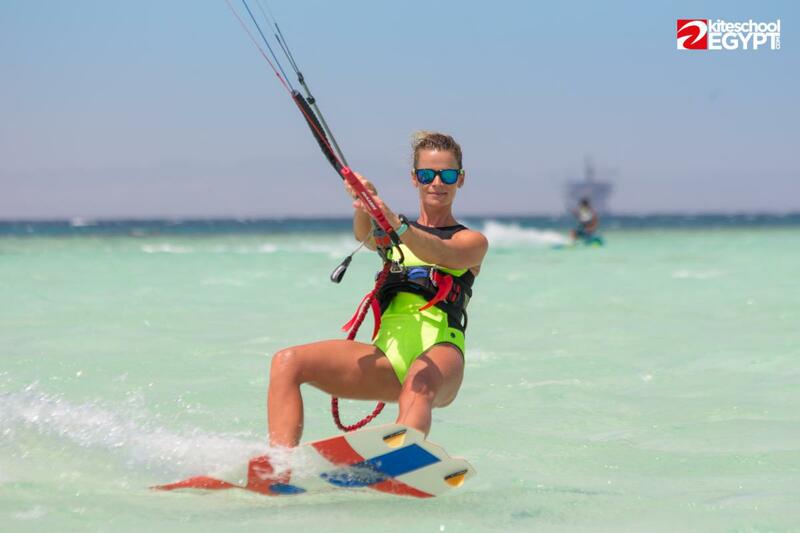 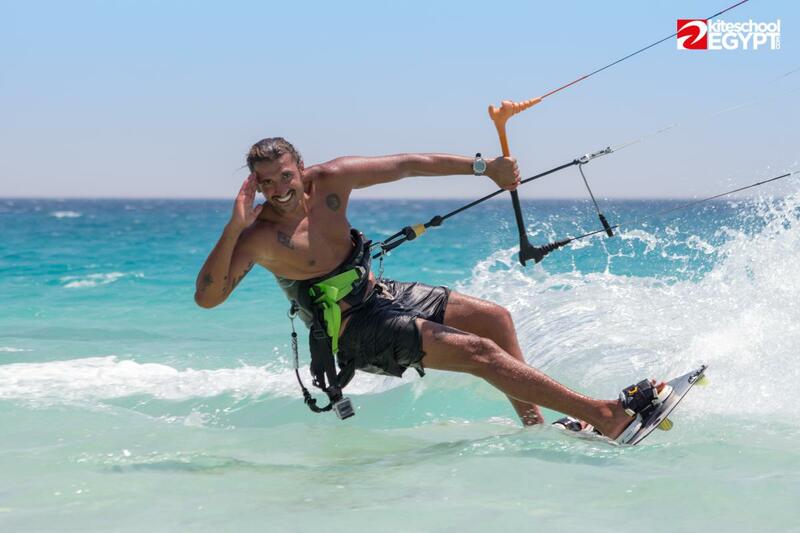 You will find all detailed information about our Hurghada kitesurfing lessons and on our website. 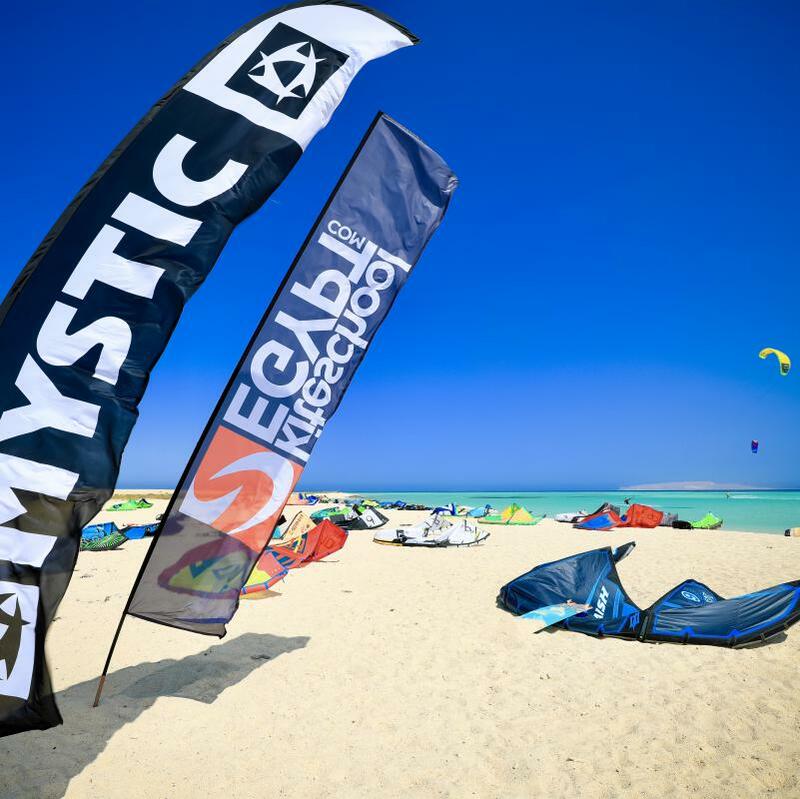 Please contact us for detailed info how to get to our Hurghada kitesurf or where to find accommodation in Hurghada close to our kite school, we will be happy to help you with that! 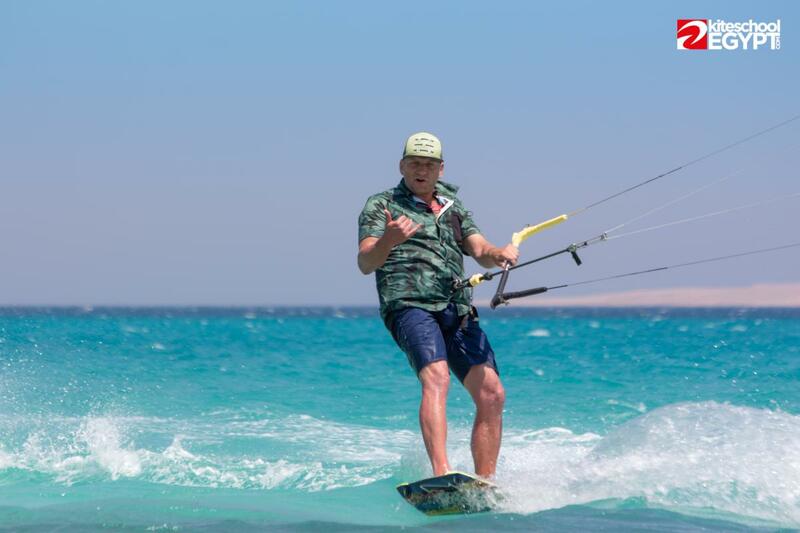 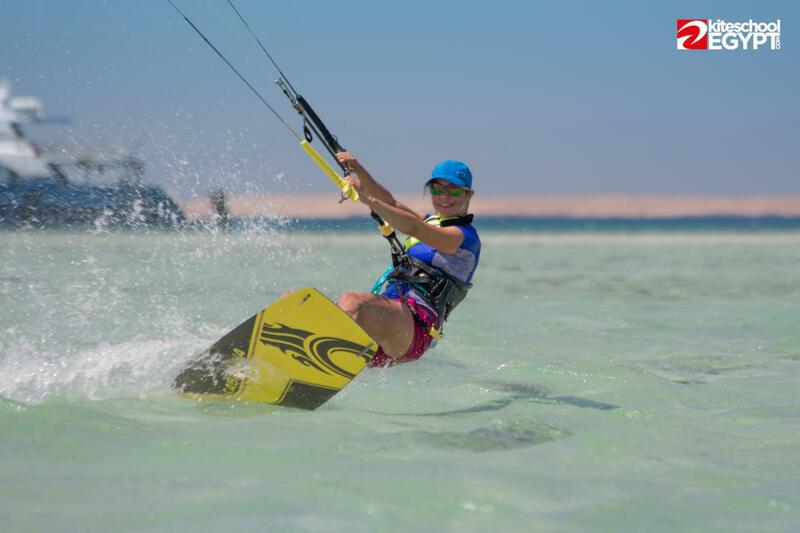 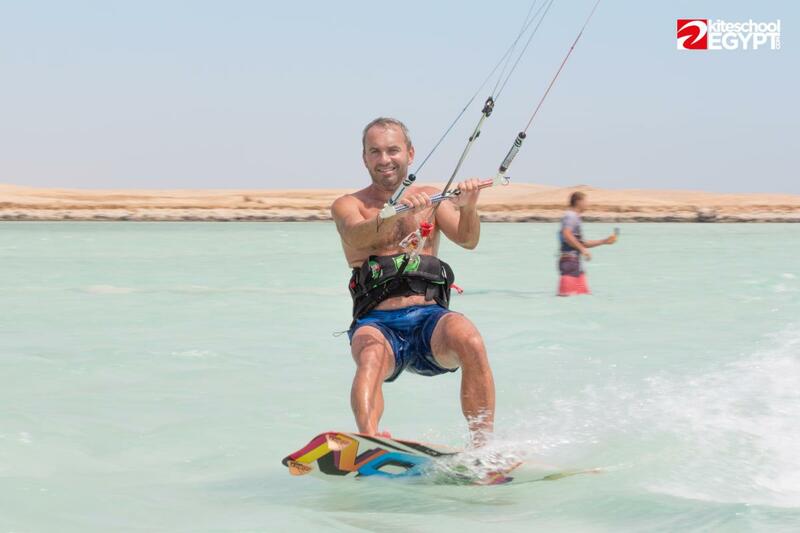 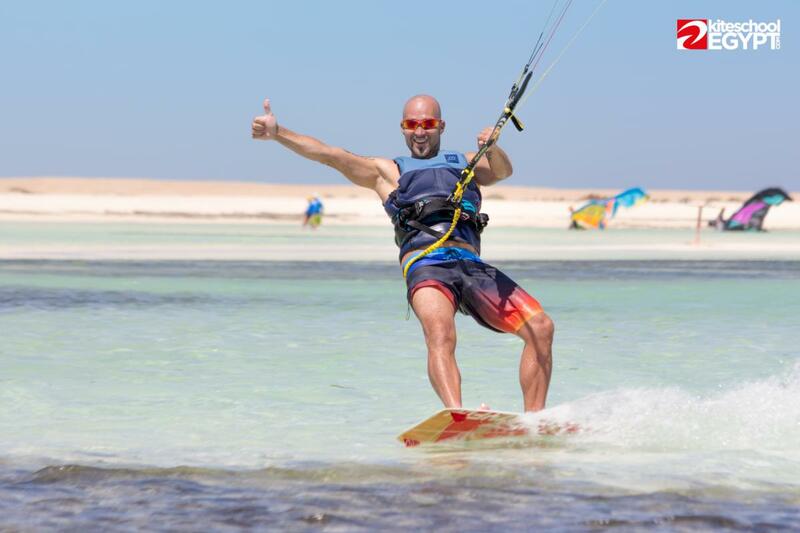 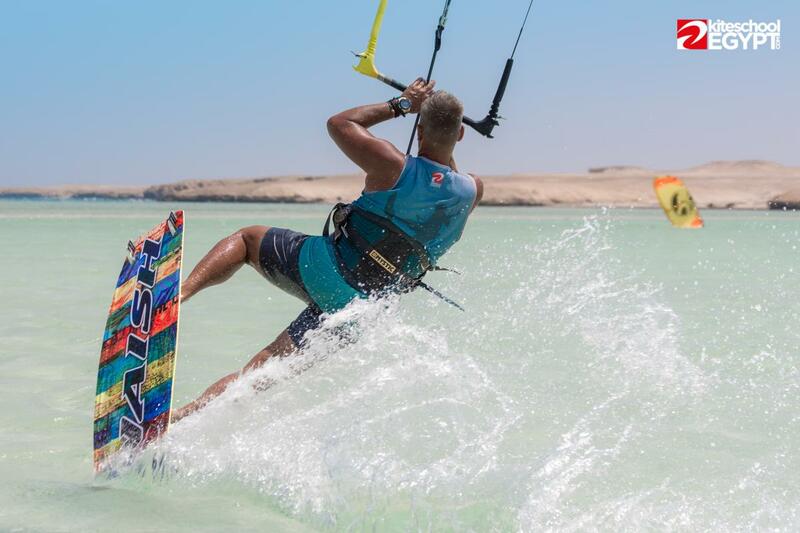 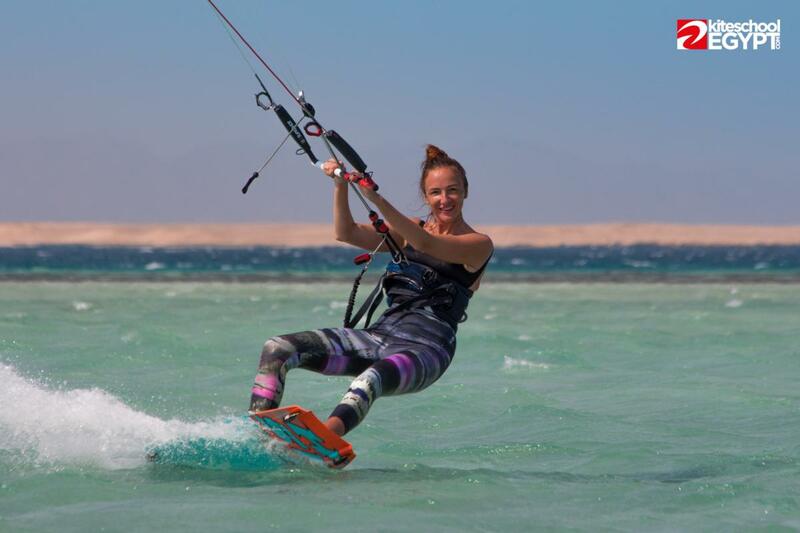 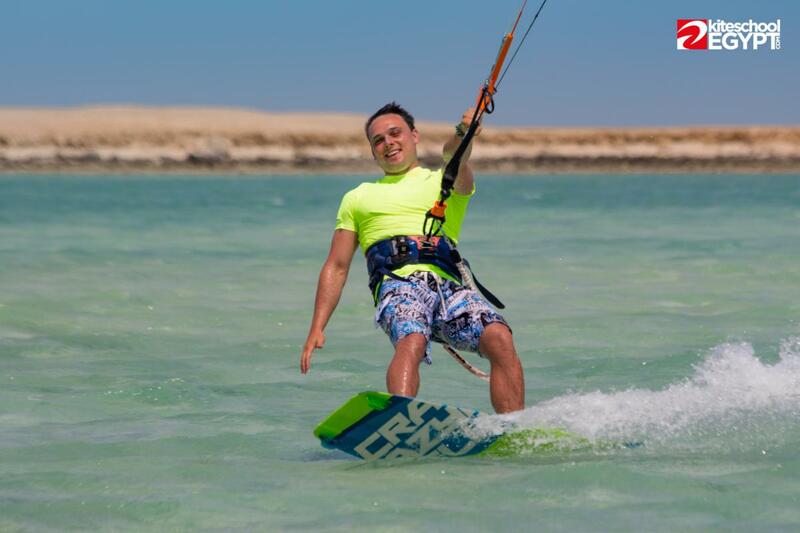 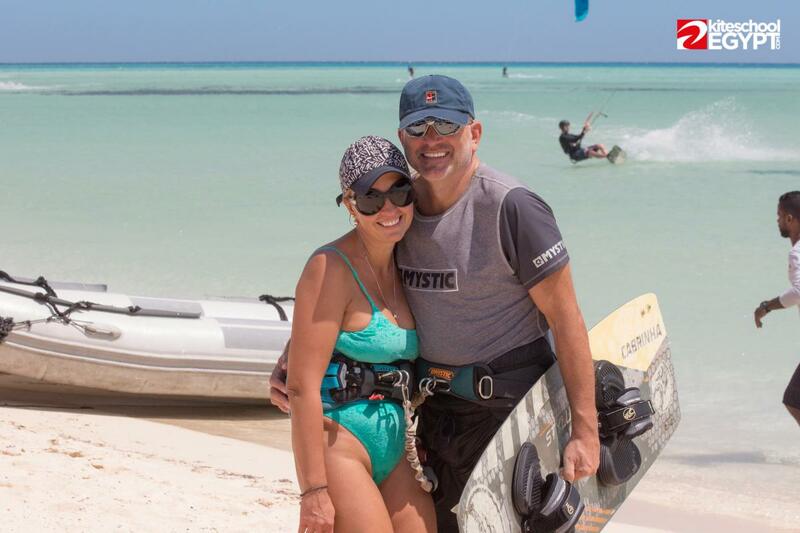 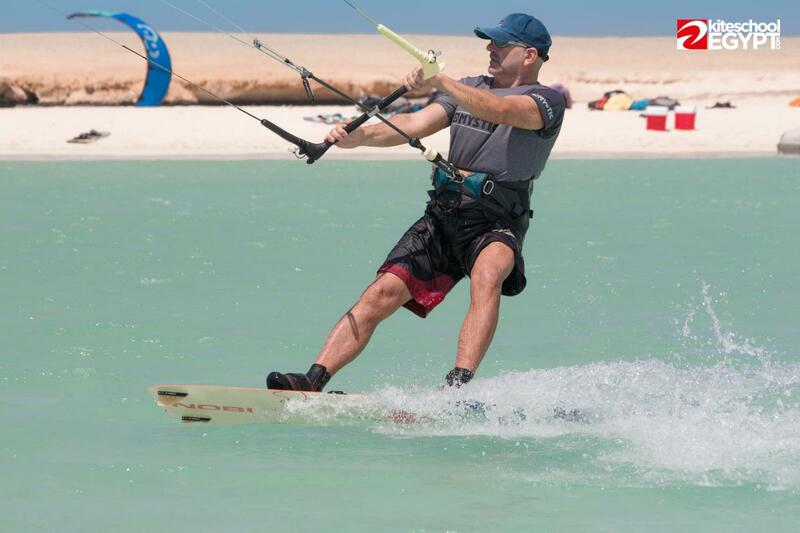 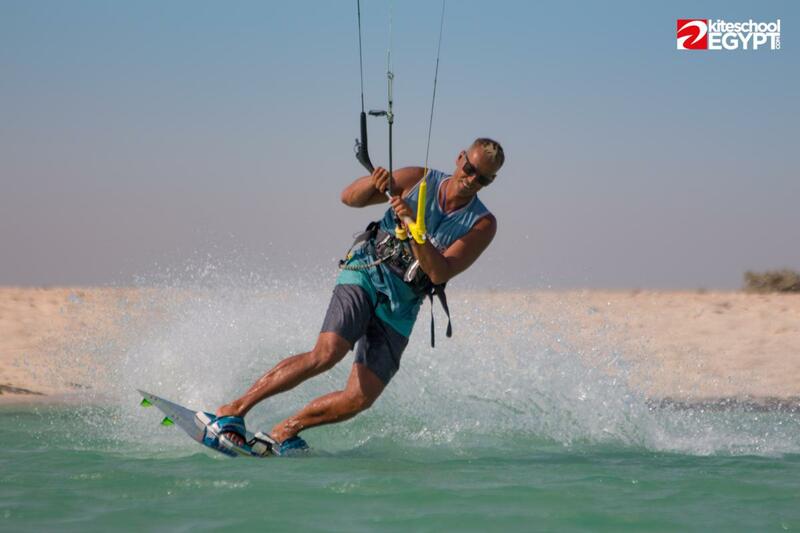 You just find the time and come visit us to learn kitesurfing in Hurghada quickly and safely. 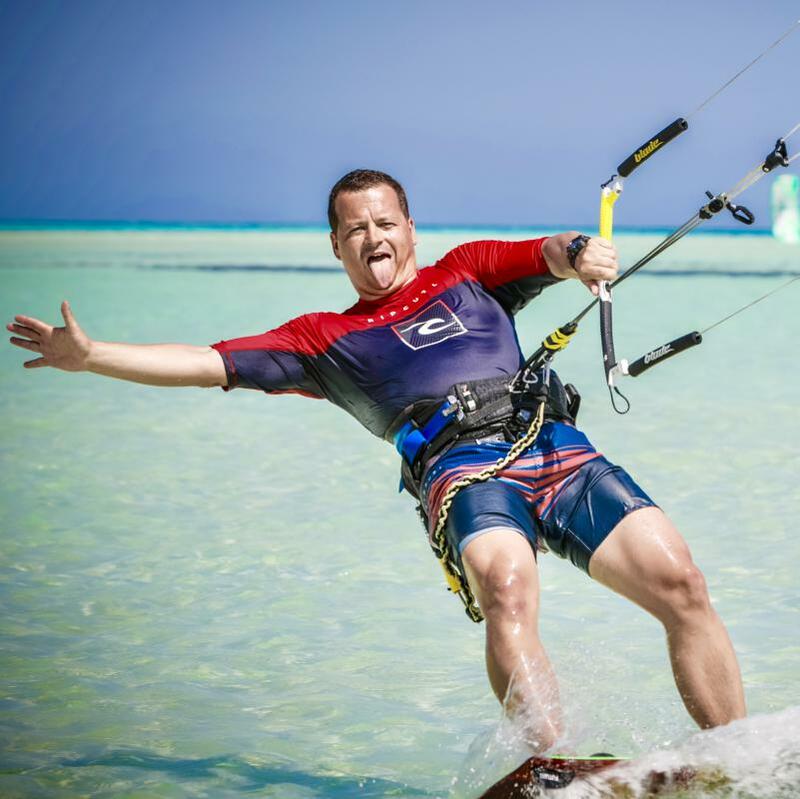 265 days of the year pleasantly warm weather, steady wind and water max to your waist, these are ideal conditions for kiteboarding lessons! 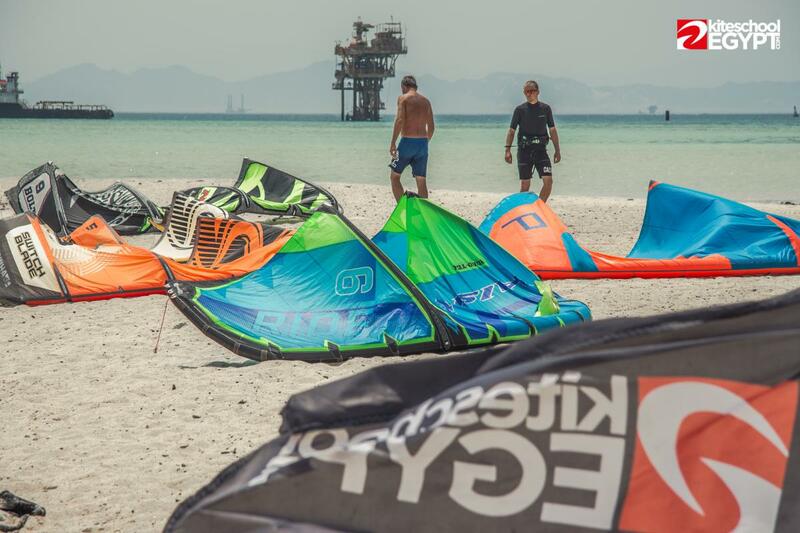 Explore the real kite paradise only 4 hours flight from Europe! 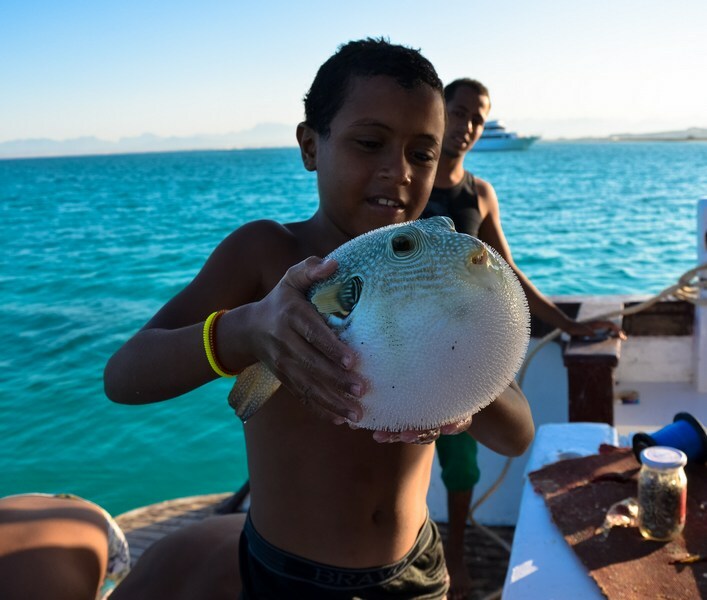 Your results are important to us, not money! 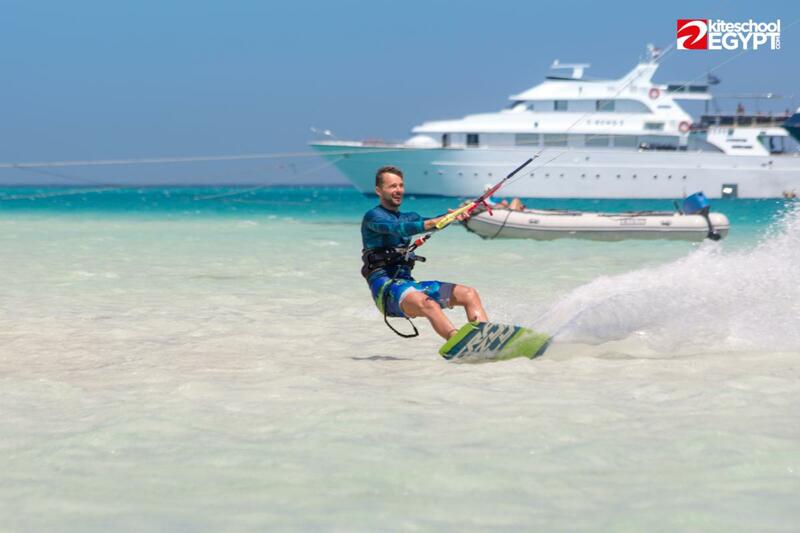 We teach you what you pay for. 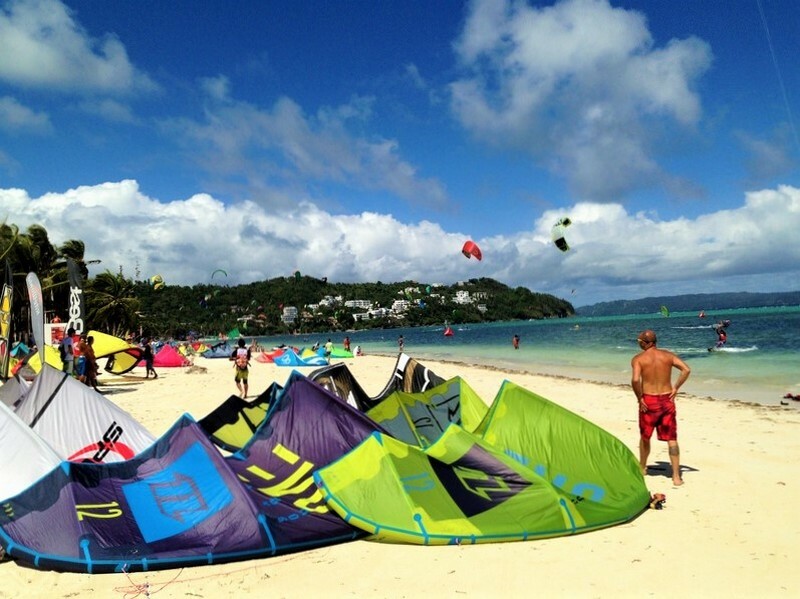 If you accidentally happen to quit your course due to lack of wind, we refund the money! 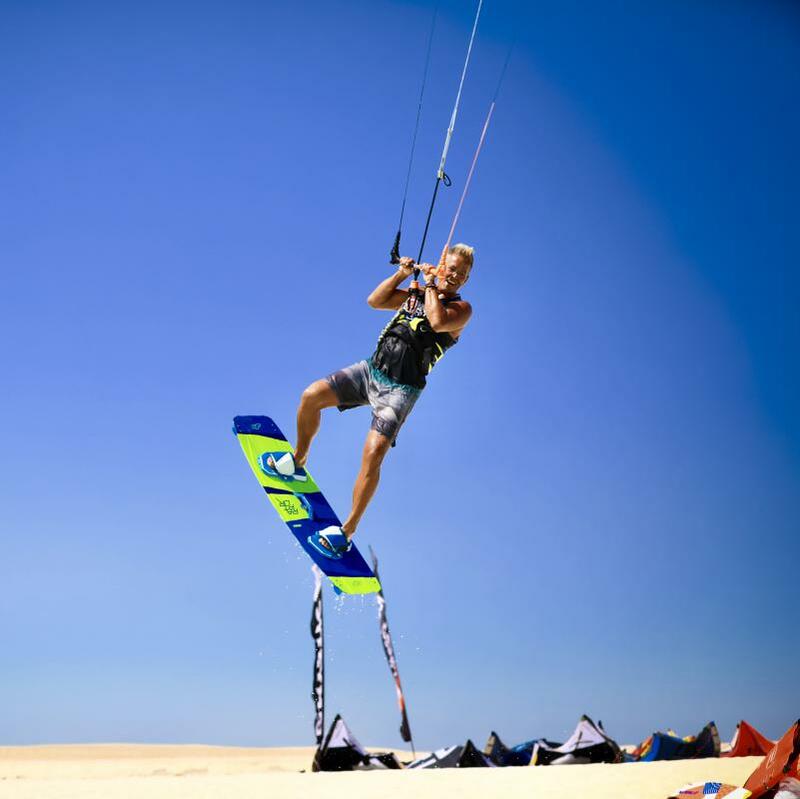 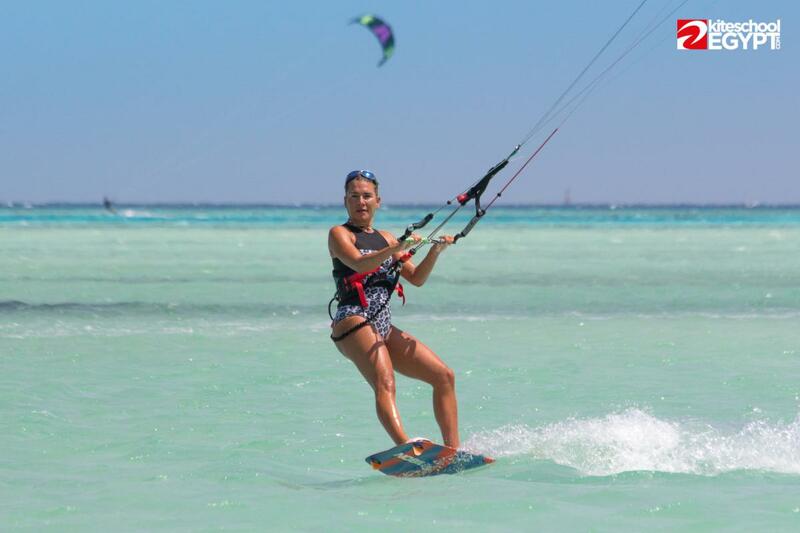 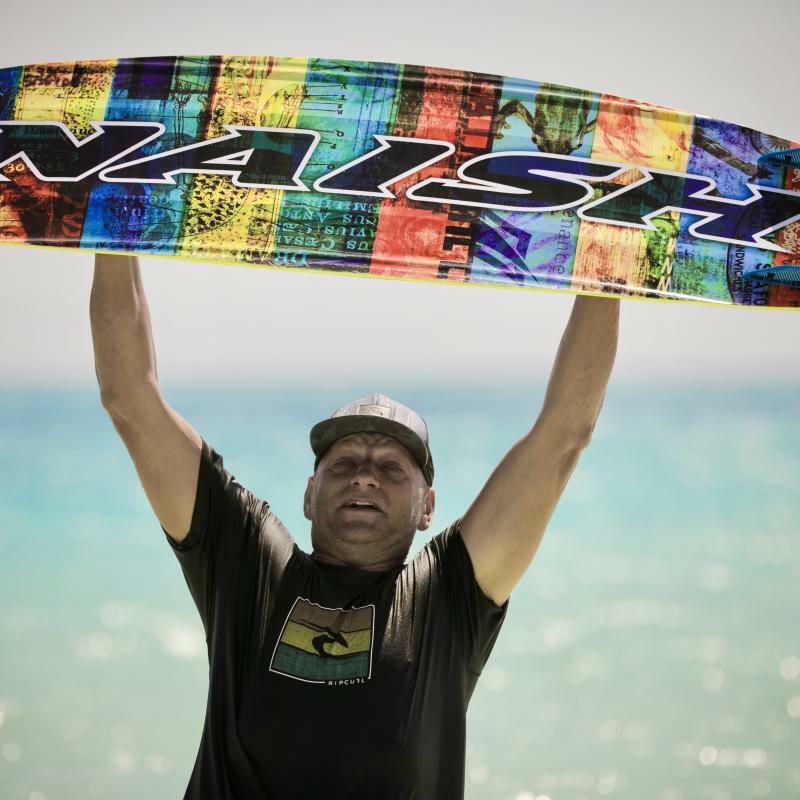 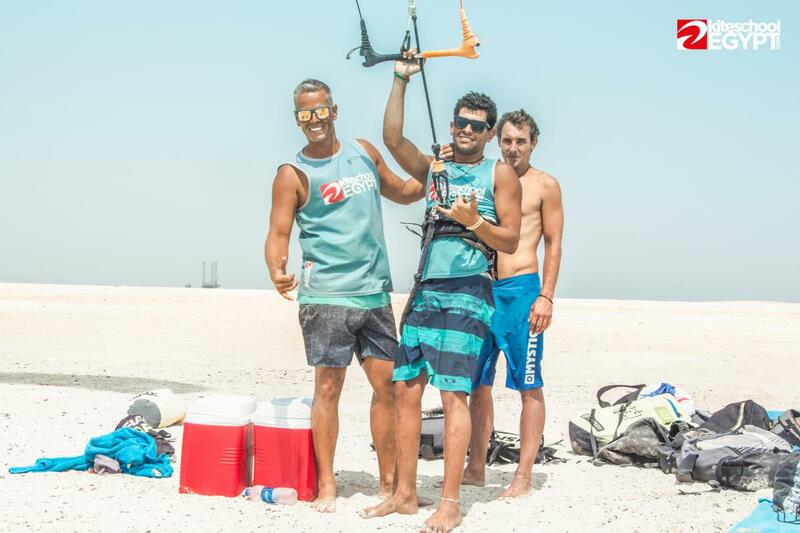 Everyone can learn kiteboarding ! 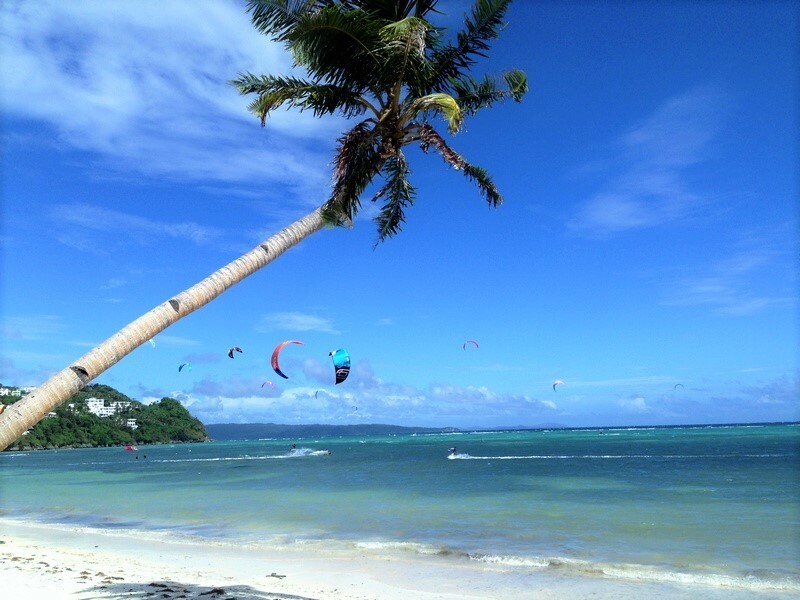 Experience unforgettable kiteboarding courses on the beautiful Philippine island of Boracay with our team of experienced, patient and always well tuned instructors. 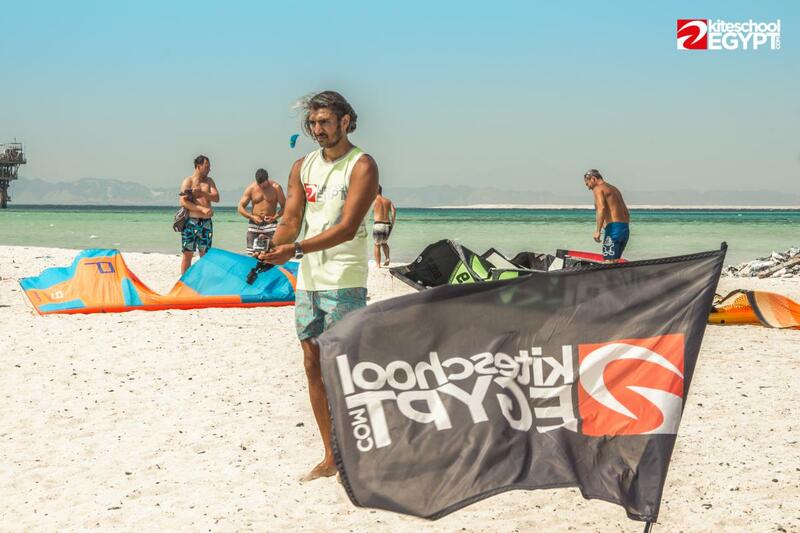 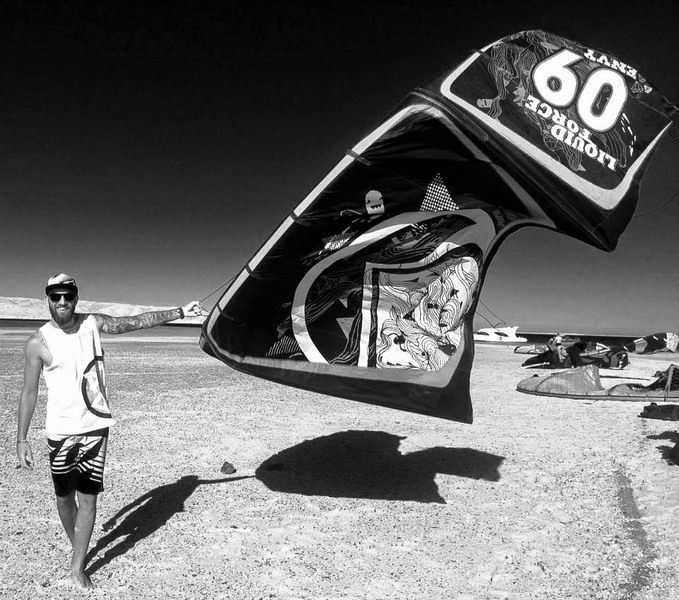 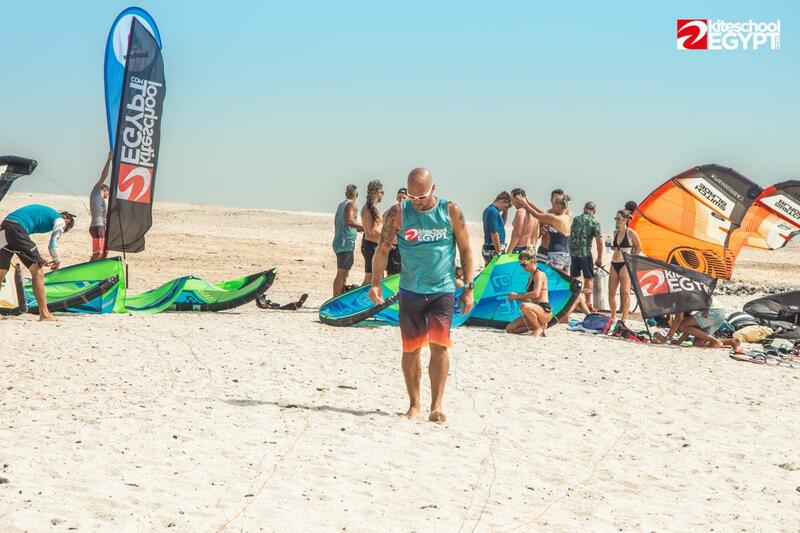 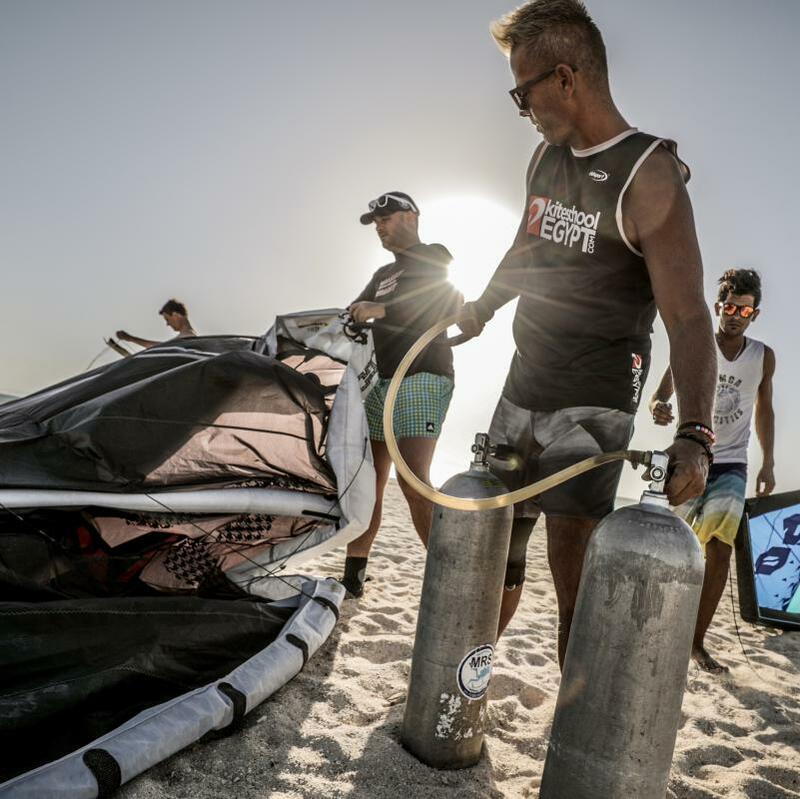 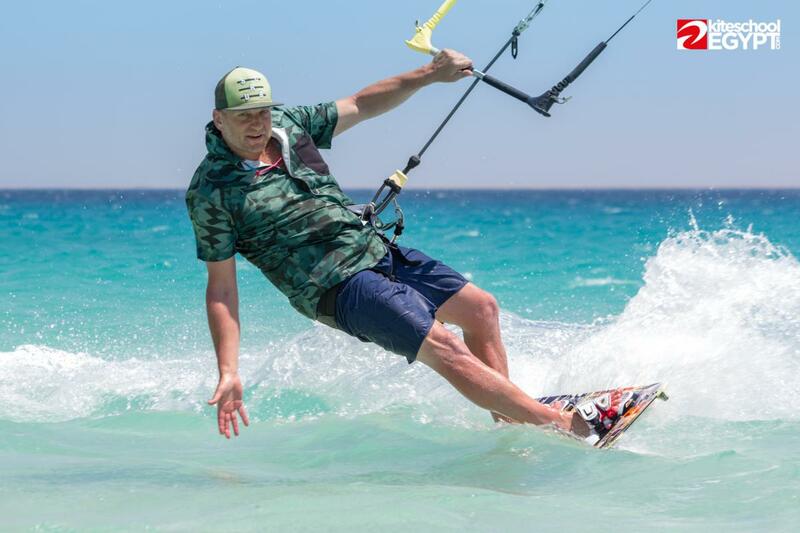 Follow our kite blog and we will try to bring you as many useful tips on how to learn kiteboarding, and our tips on where and how to go for the best wind!